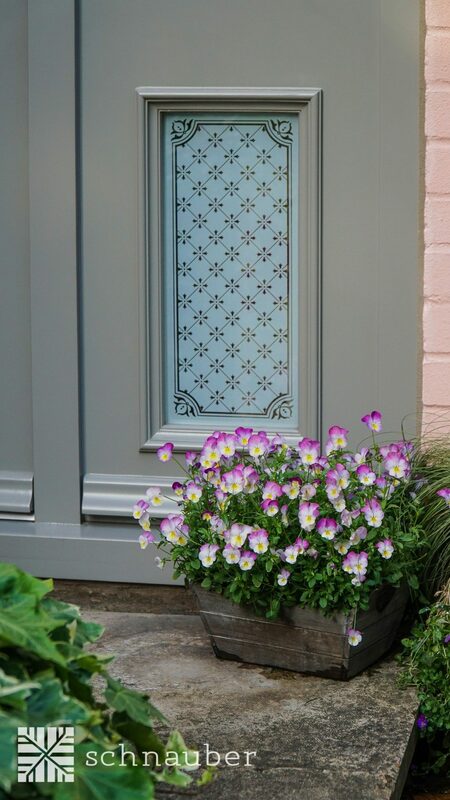 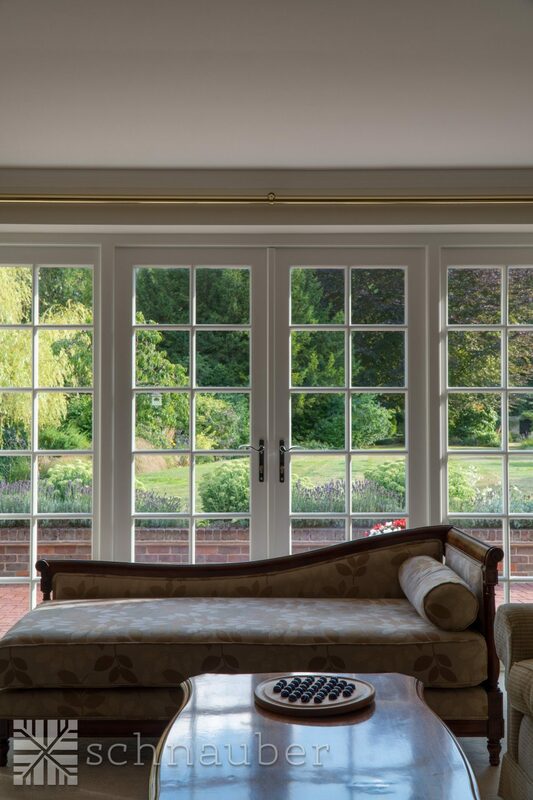 Our handcrafted doors and windows are the perfect addition to your home as they can offer a comfortable and stylish feel to any room. 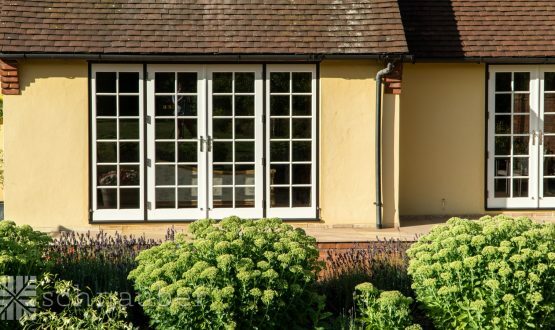 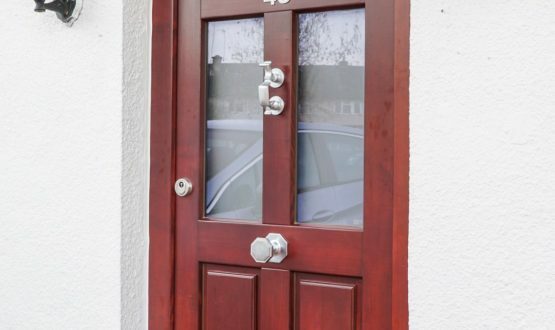 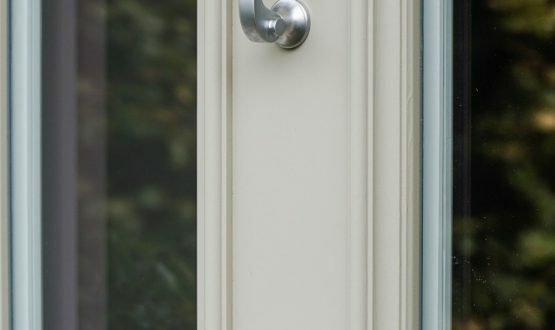 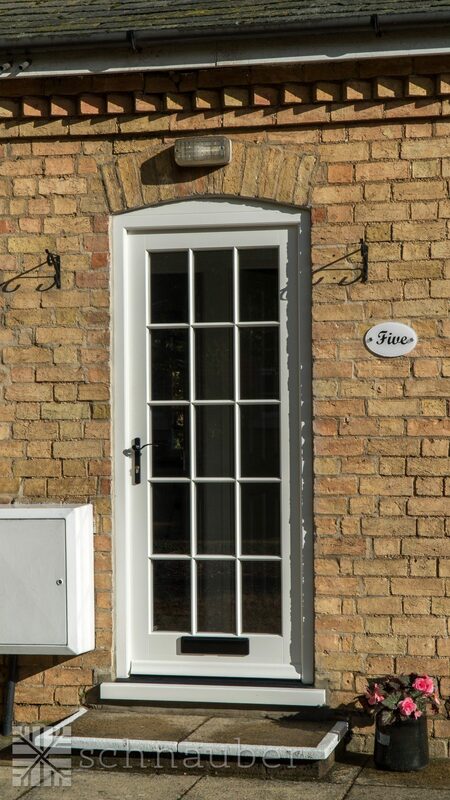 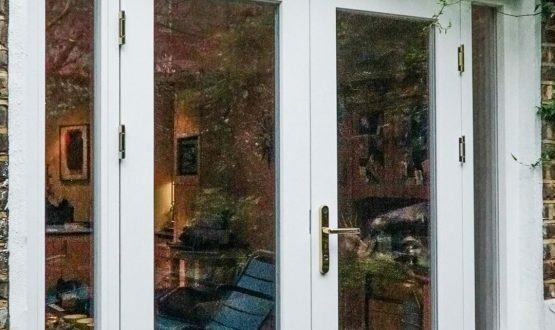 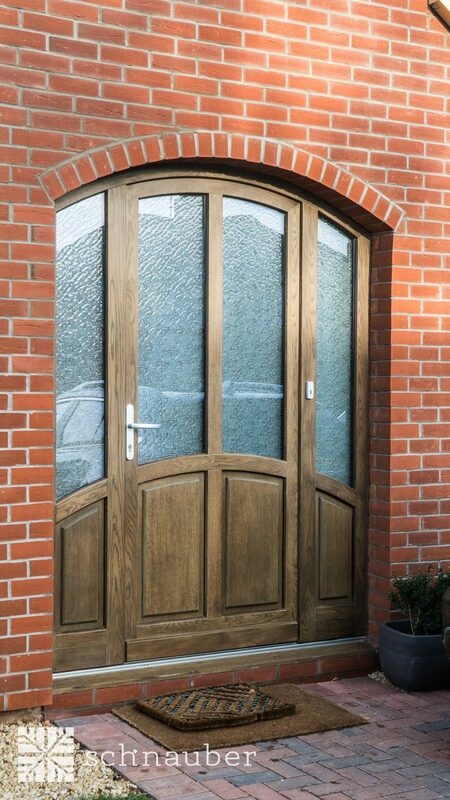 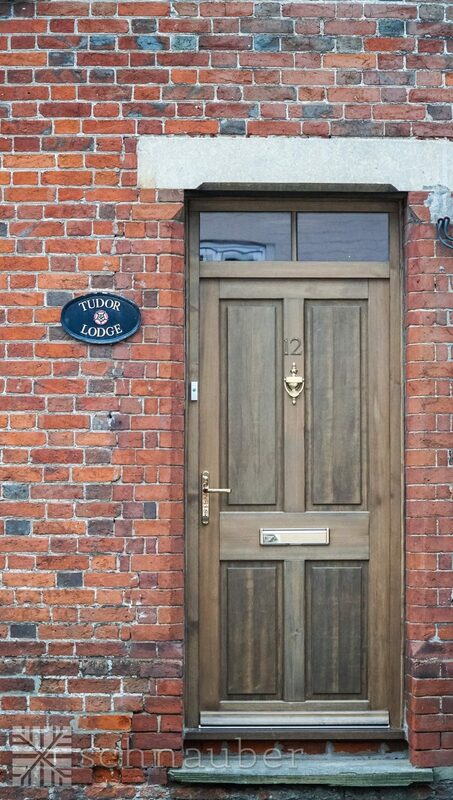 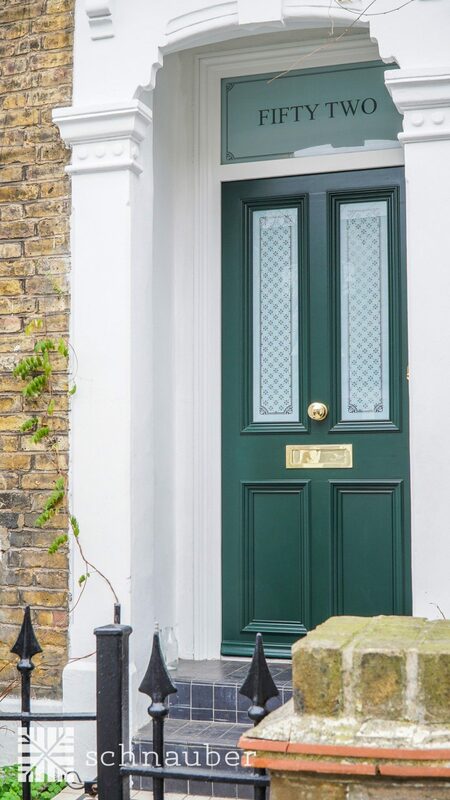 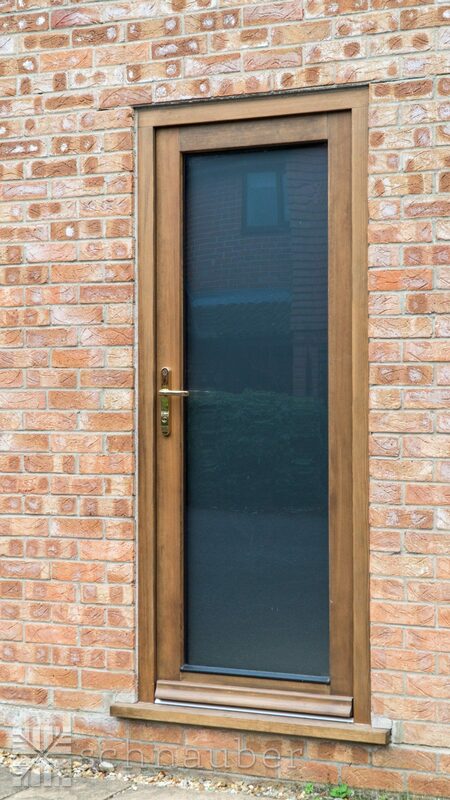 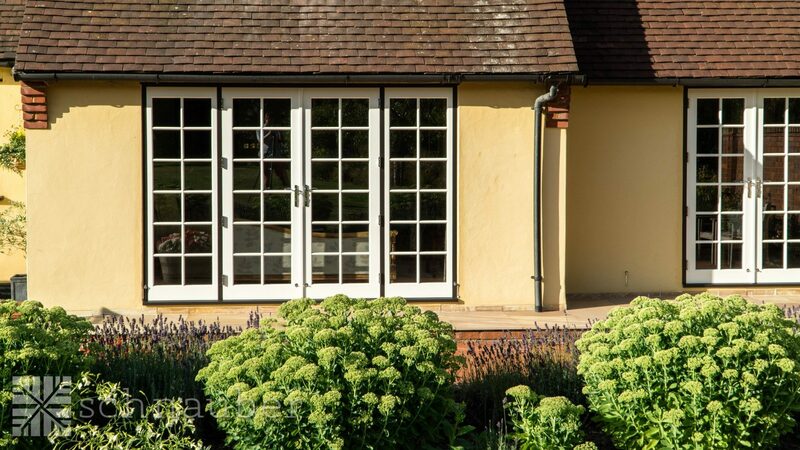 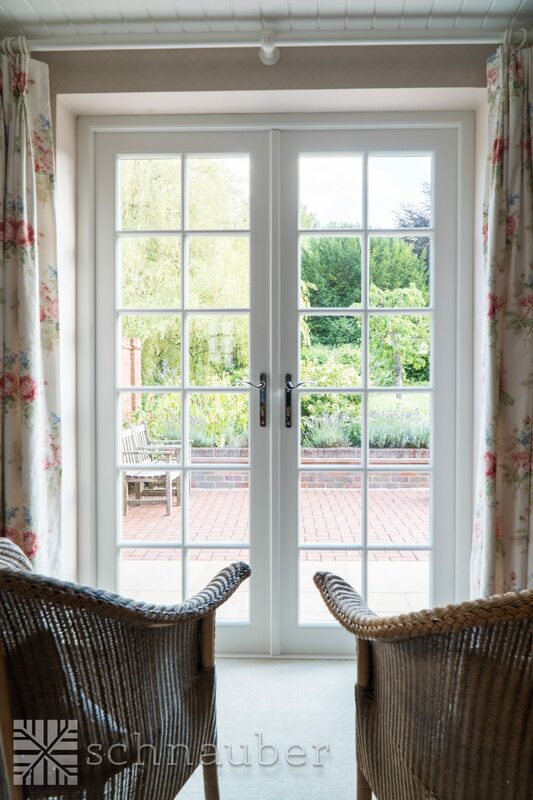 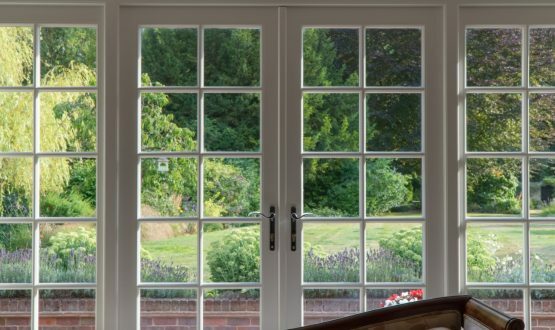 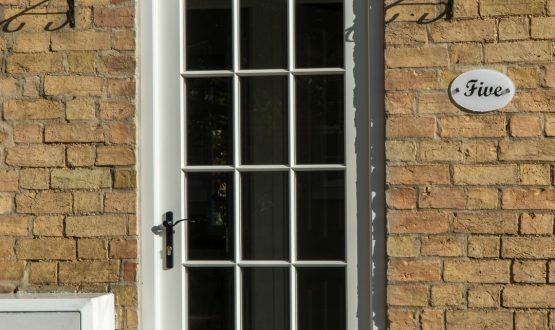 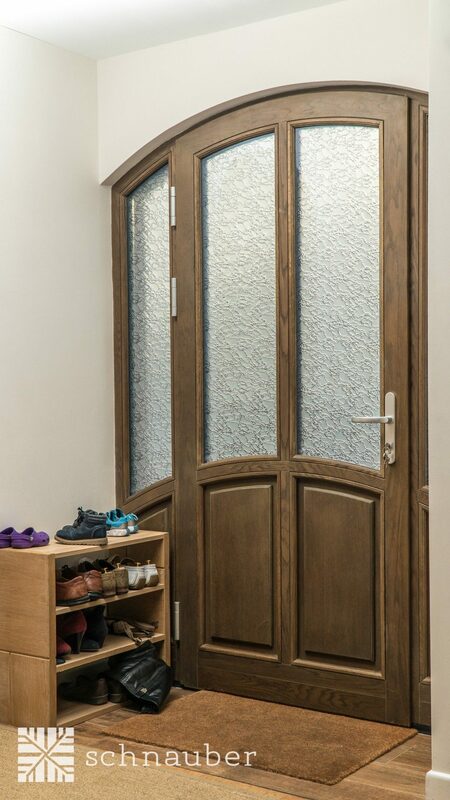 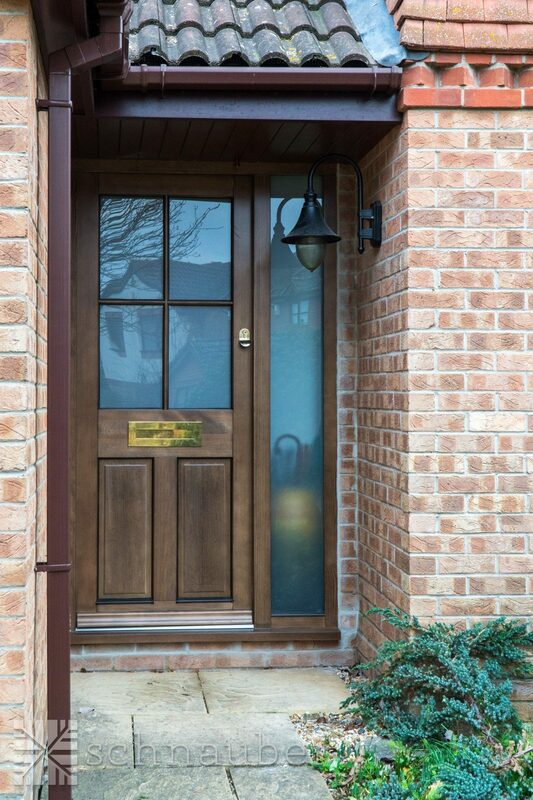 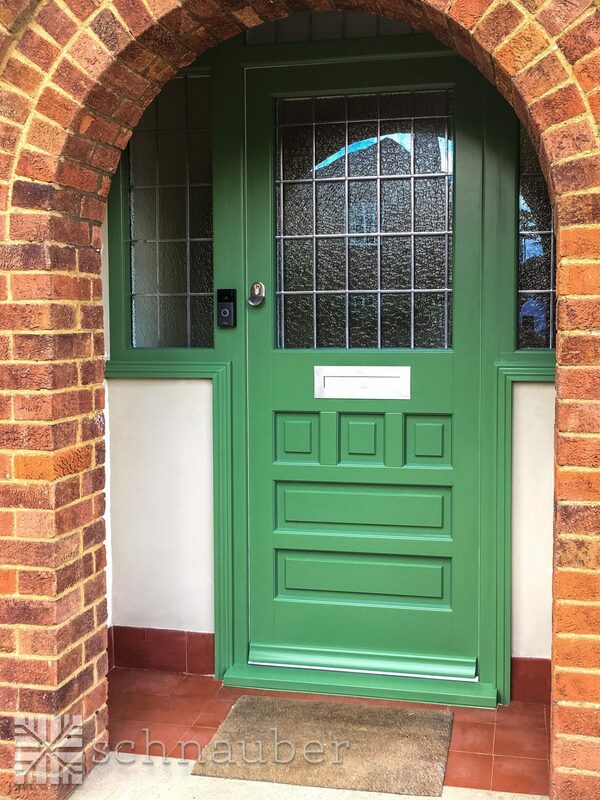 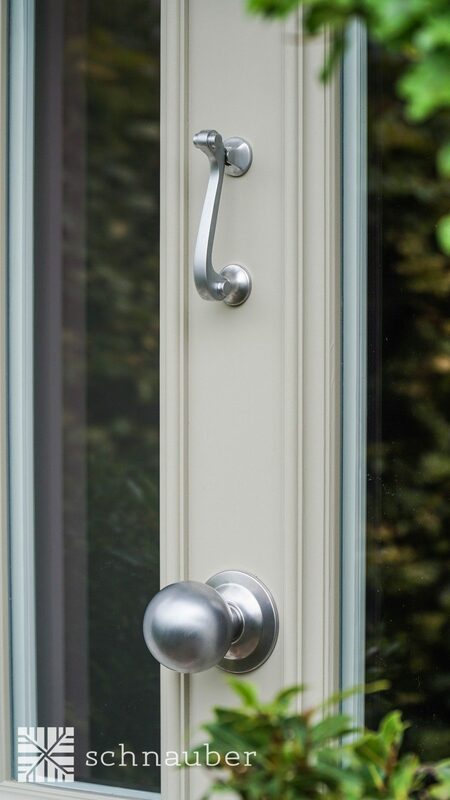 All of our products are created from the very highest quality timber, and we’re certain that our specialist team can provide you with the ideal addition to your home with premium timber doors and timber windows in Bury St Edmunds. 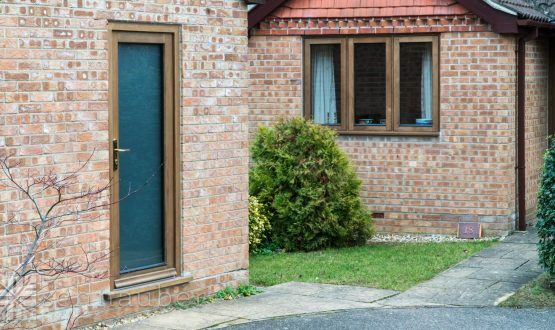 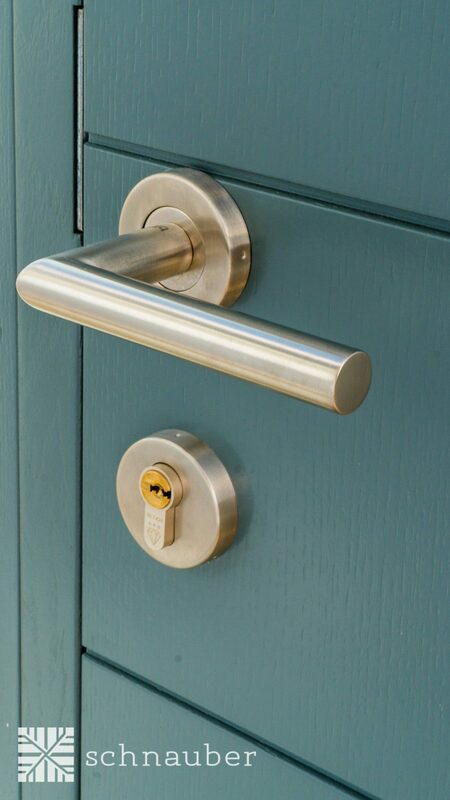 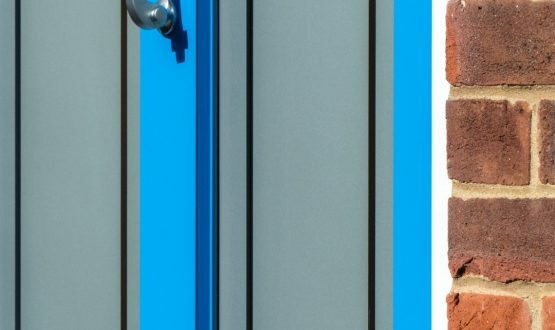 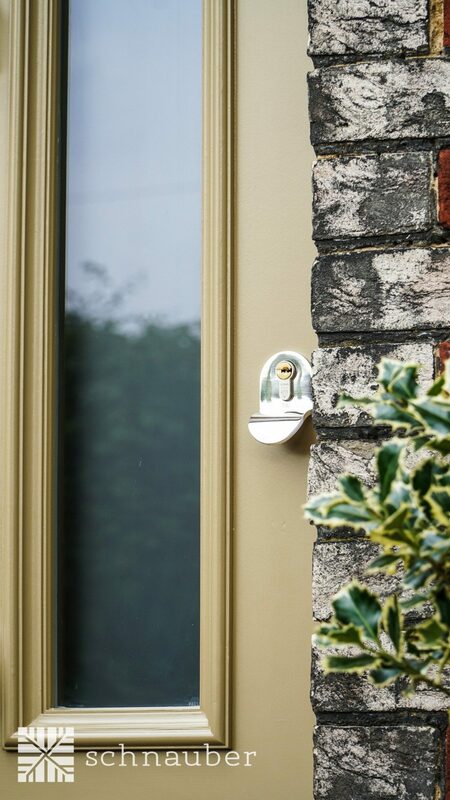 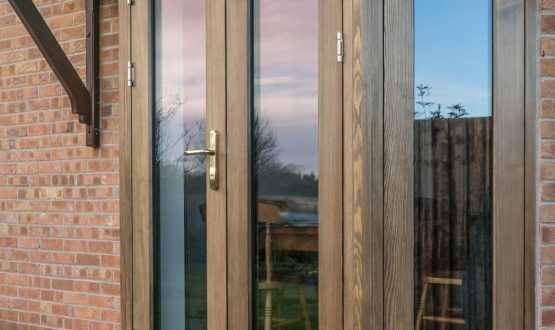 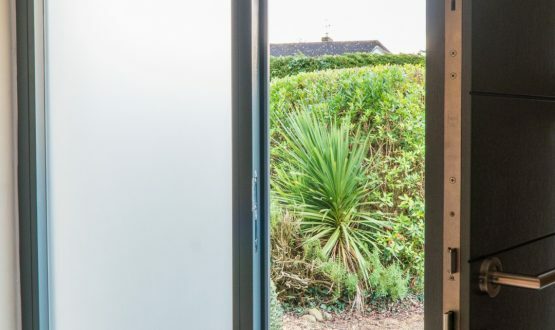 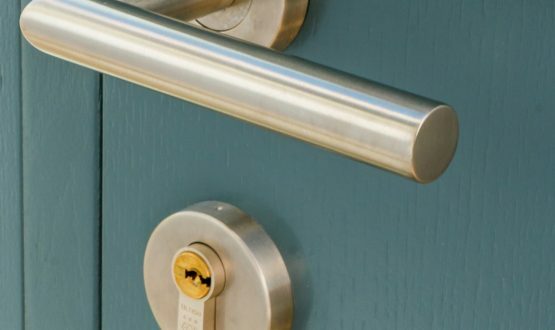 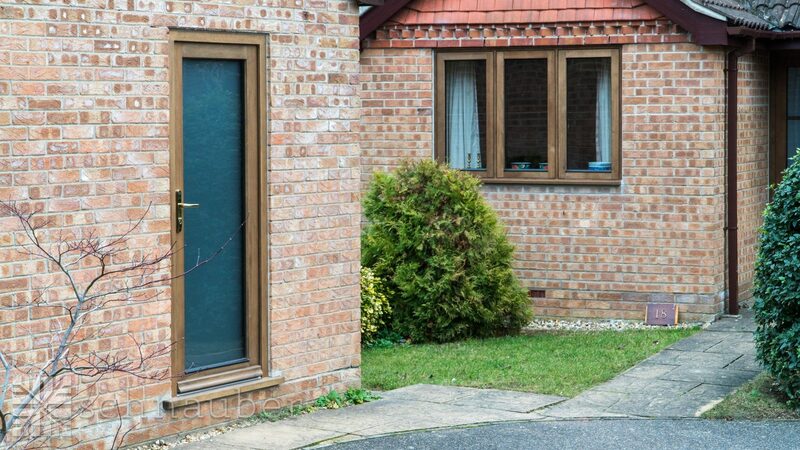 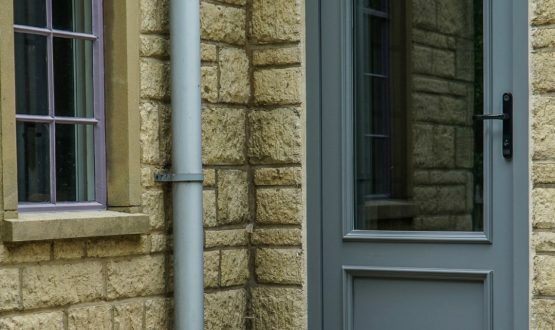 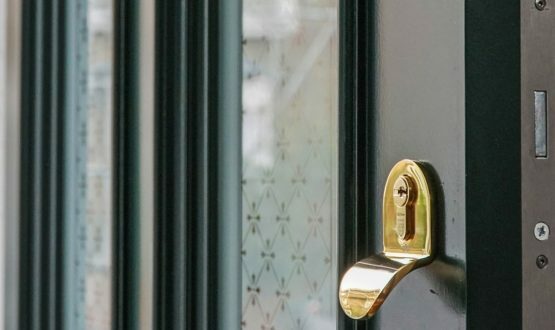 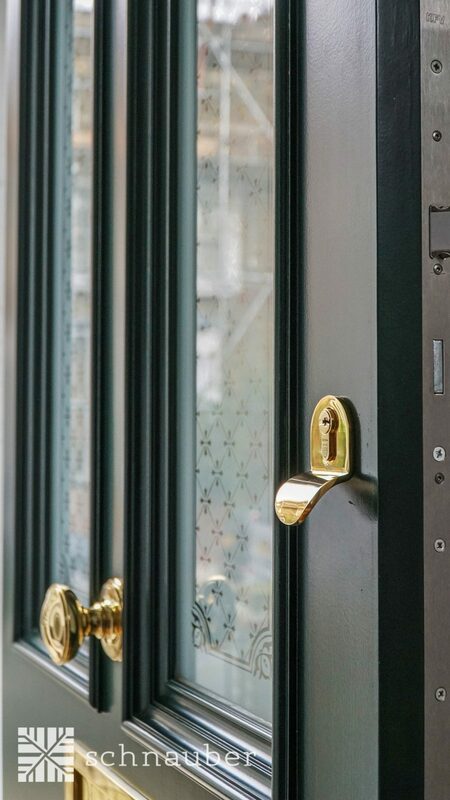 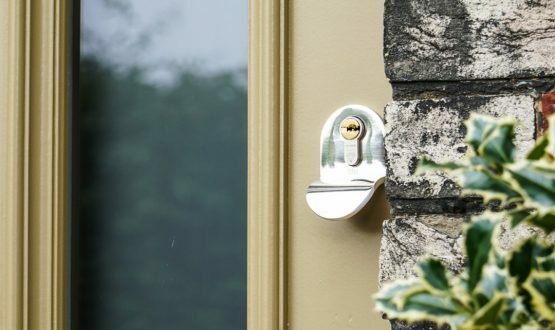 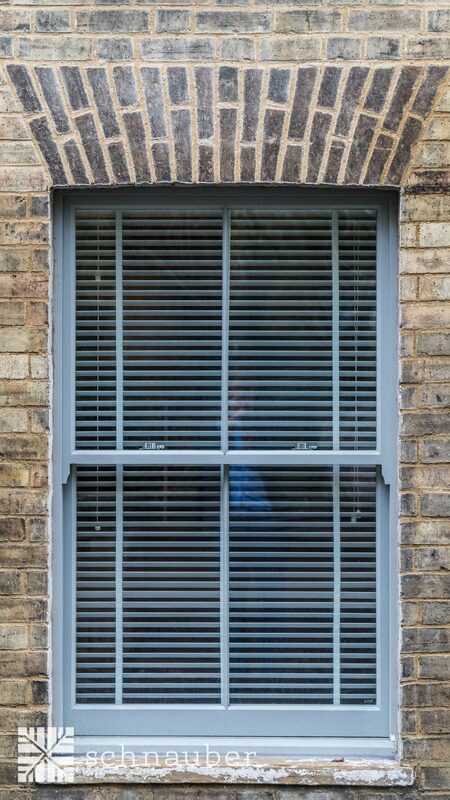 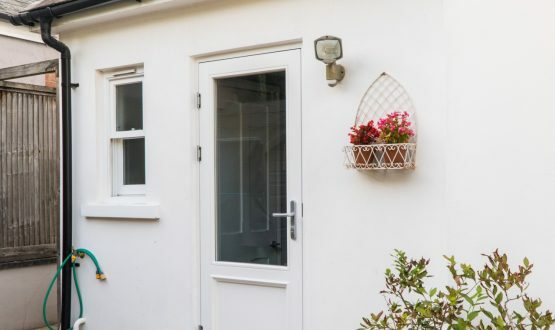 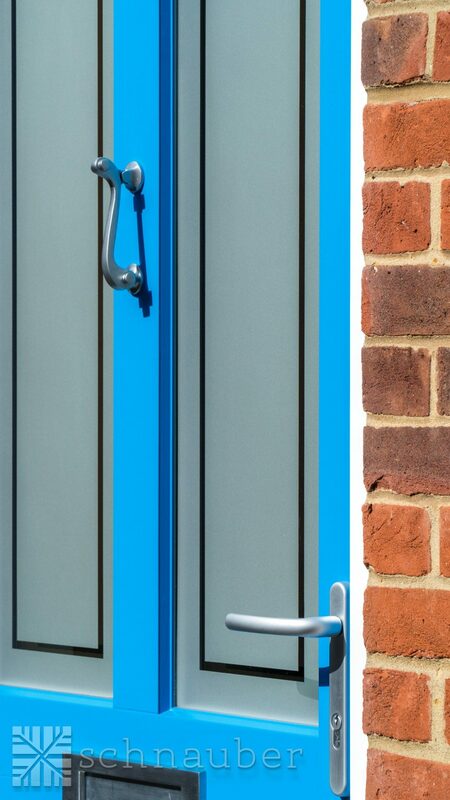 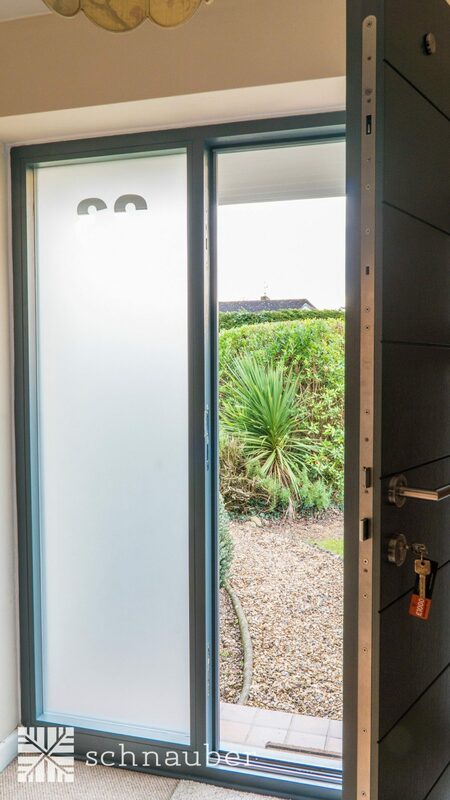 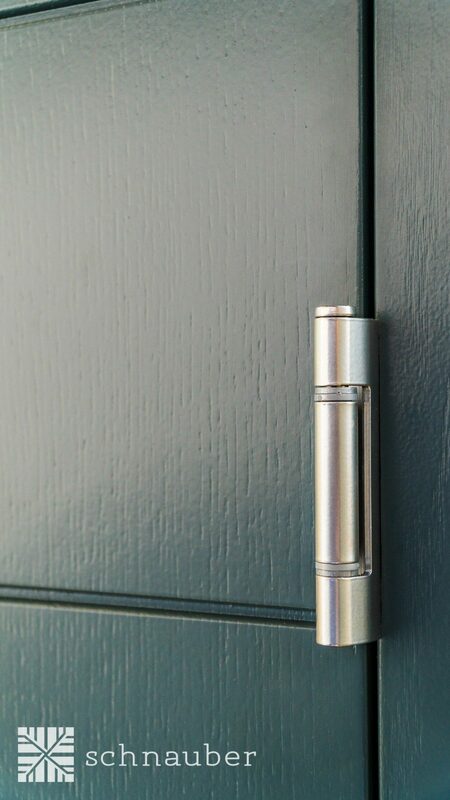 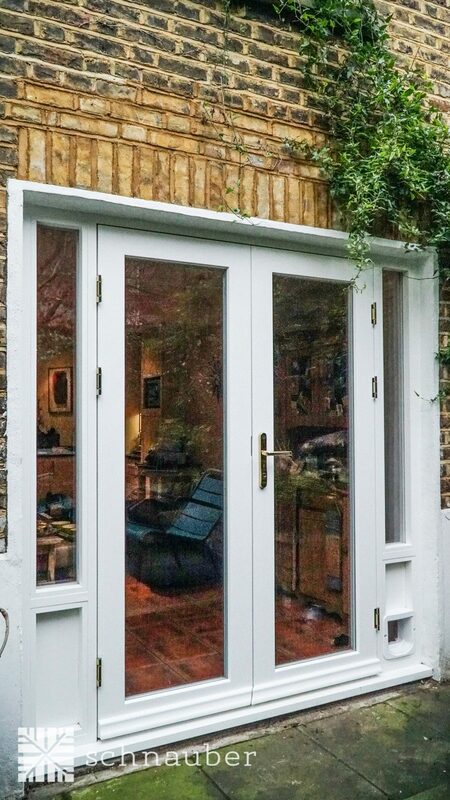 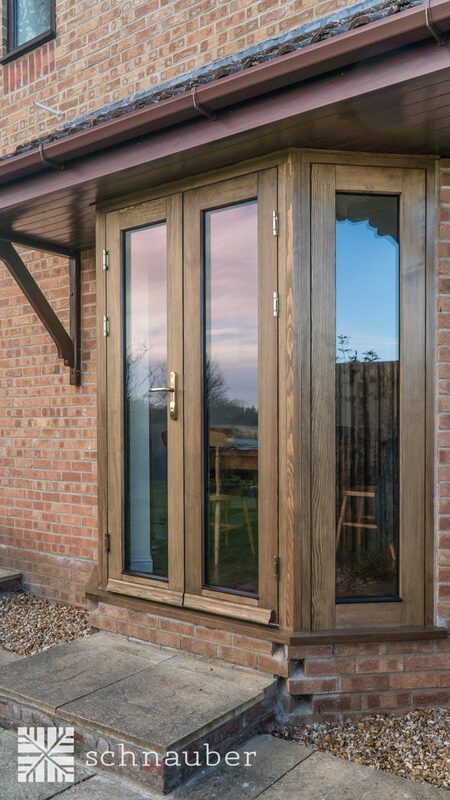 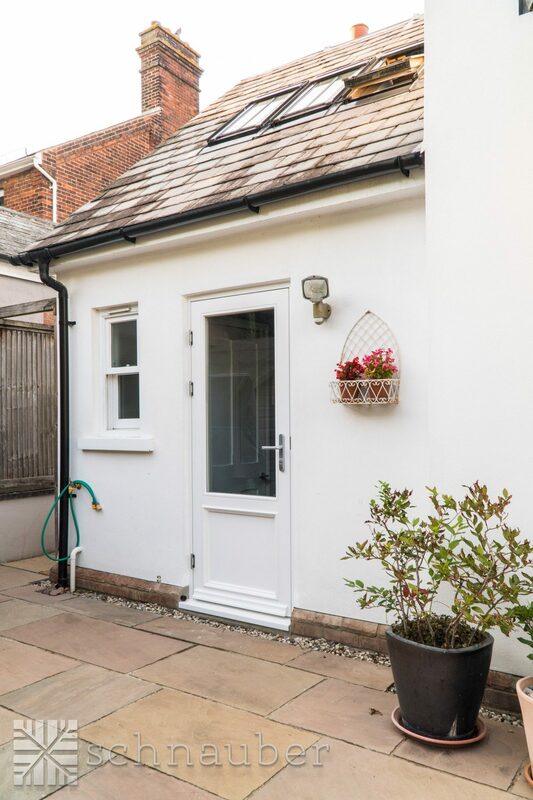 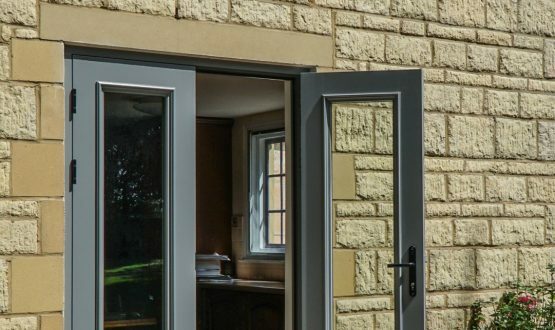 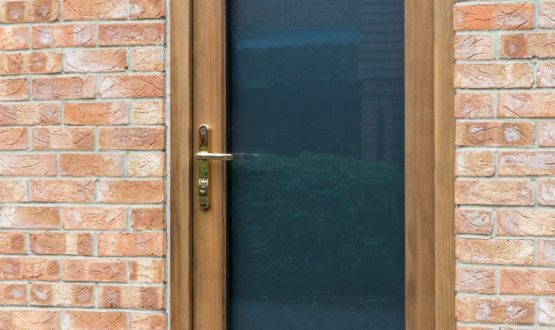 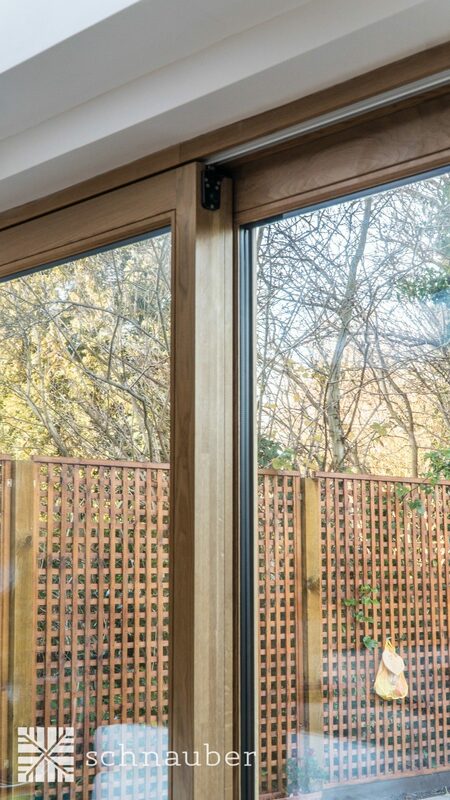 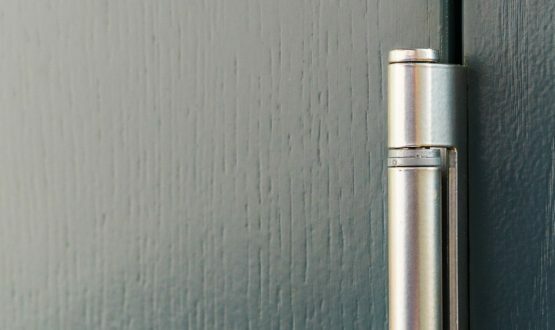 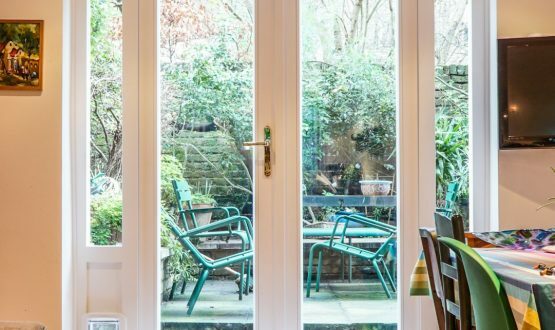 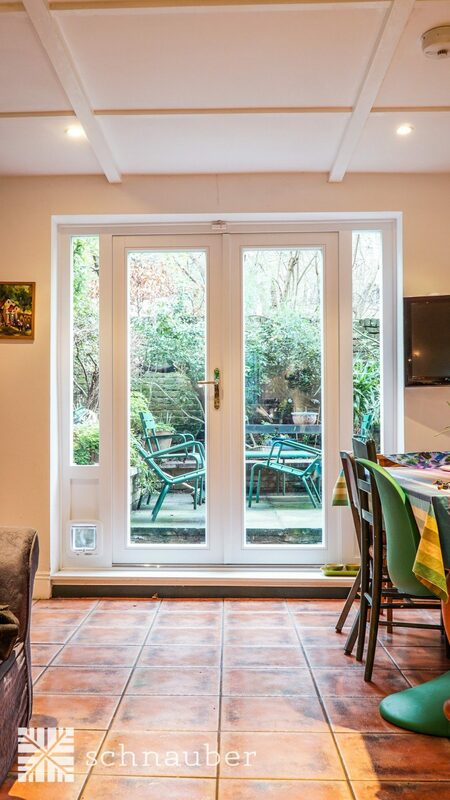 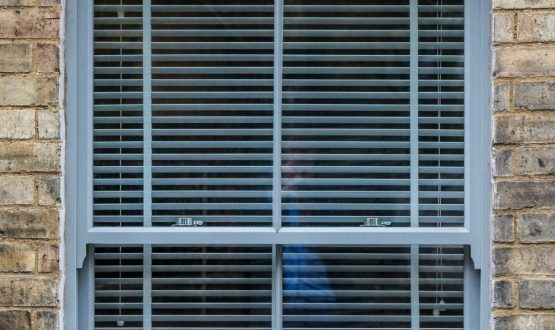 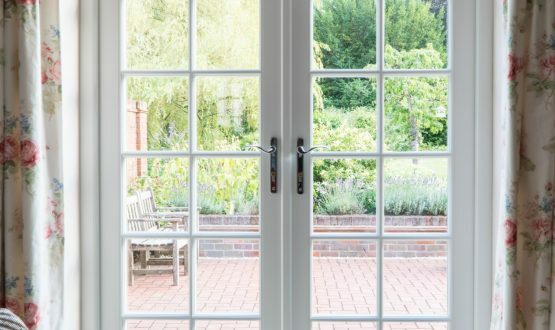 As well as being a stylish addition to your home, our windows and doors also impress with their security effectiveness as well as reducing heat emissions with little need for general maintenance. 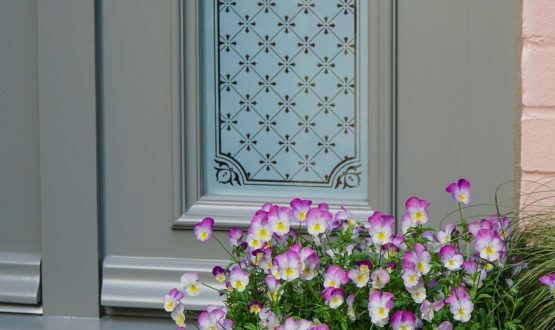 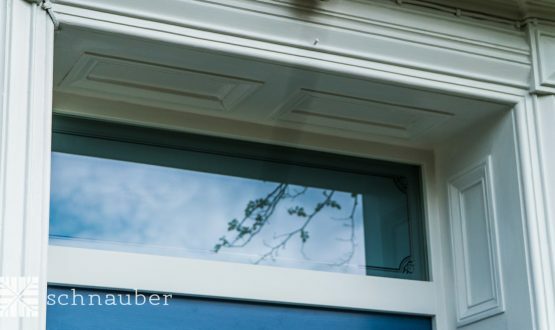 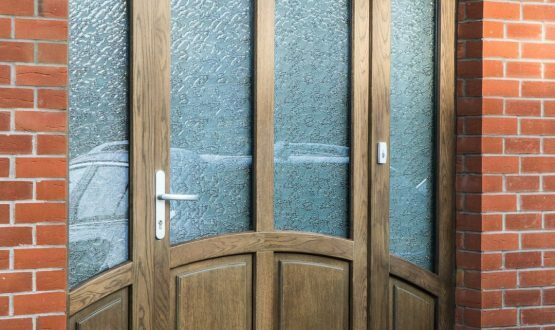 Our team consists of a variety of skilled individuals who use their extensive wealth of experience to work together and create the doors and windows that will ultimately make your house a home. 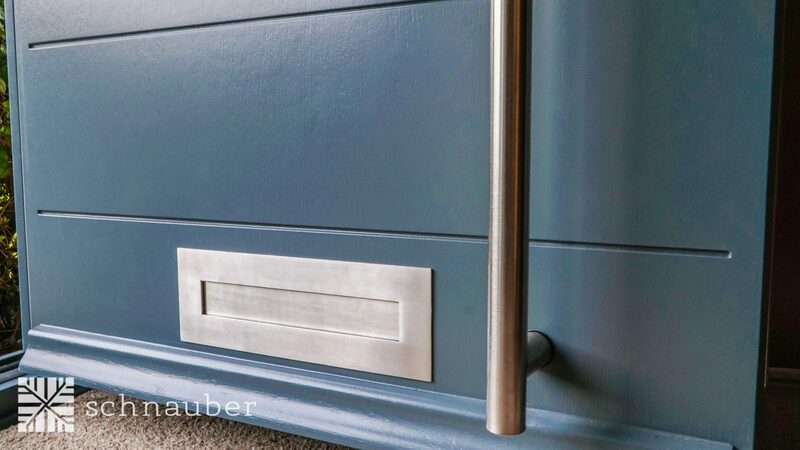 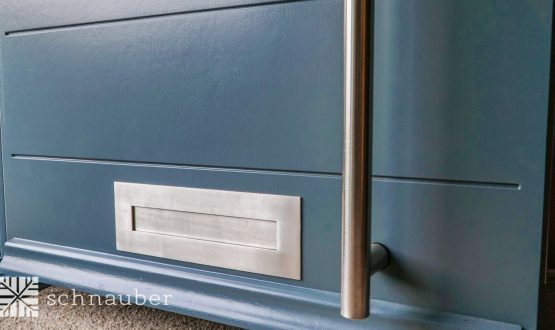 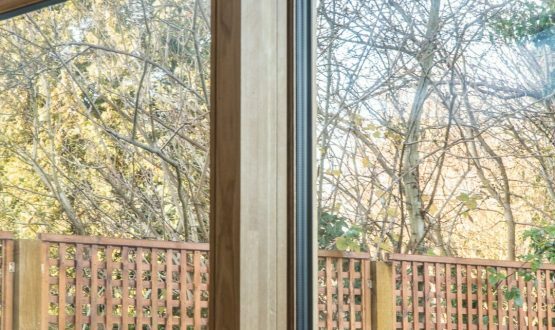 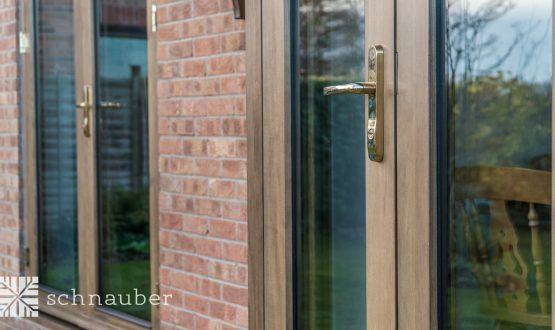 Ranging from designers to expert joiners to installation experts, the team collaborate to create some incredible timber products which can be customised uniquely for your property depending what type of colour, finish or style you seek. 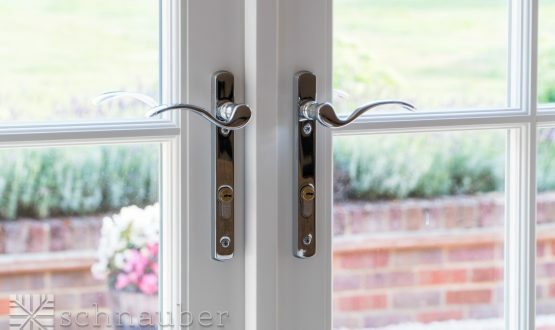 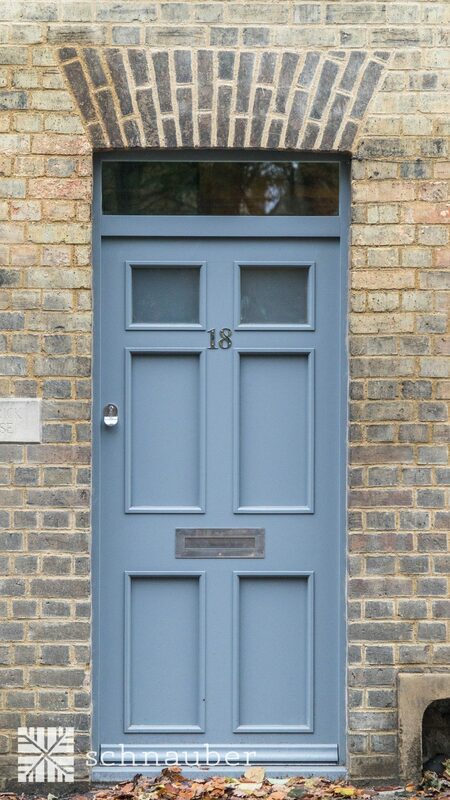 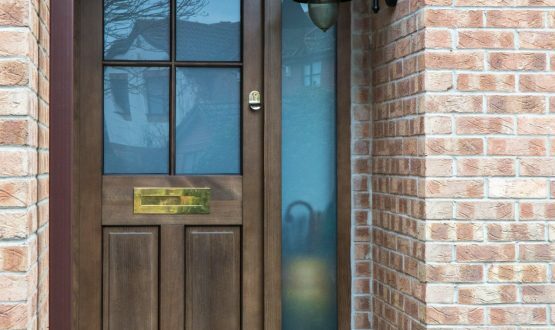 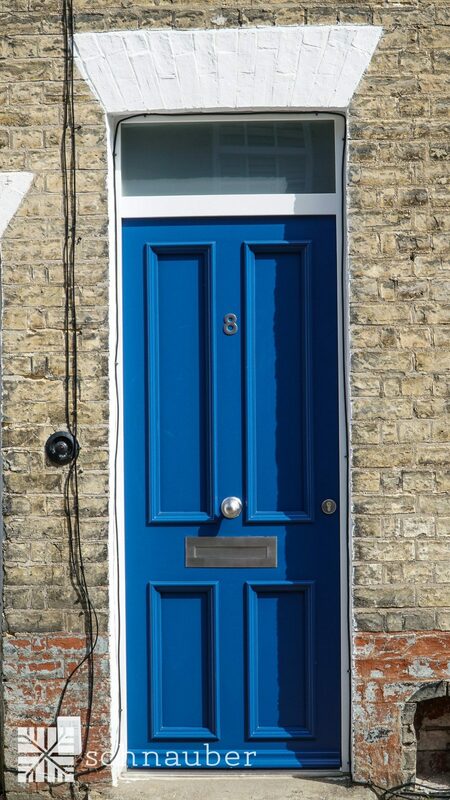 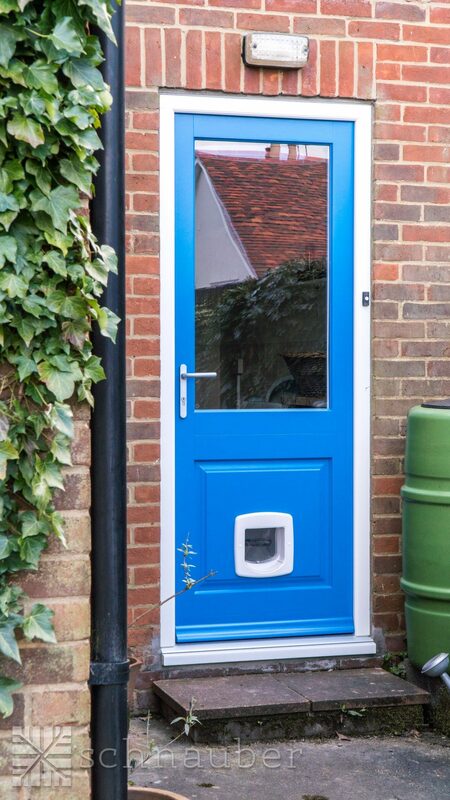 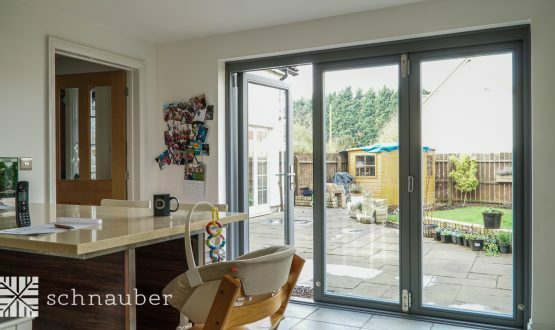 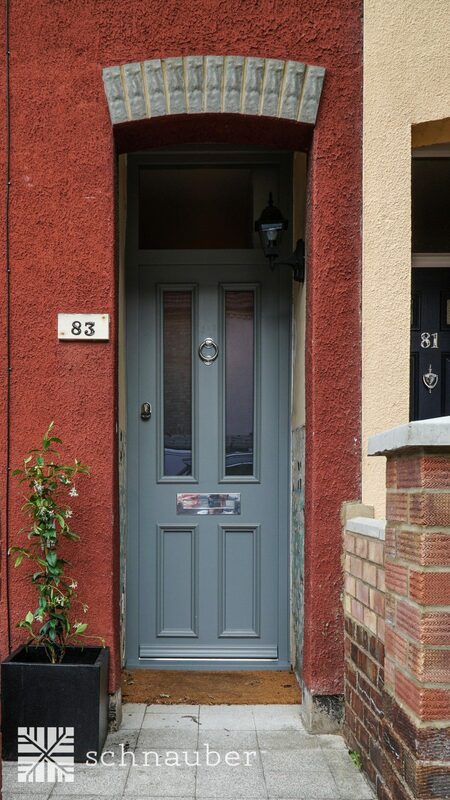 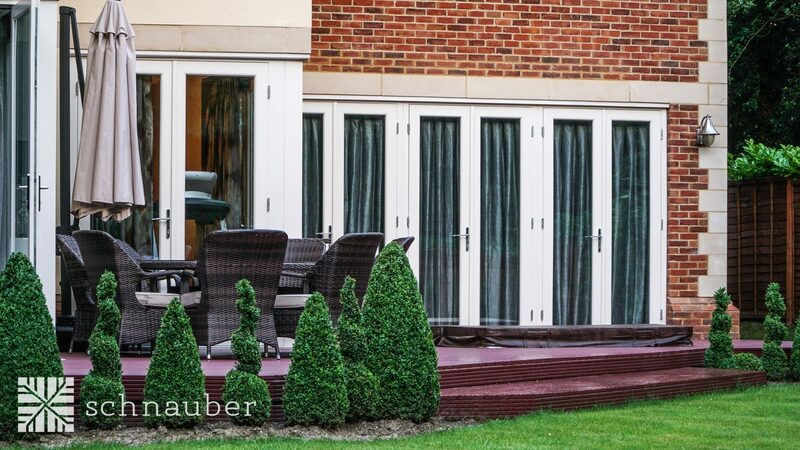 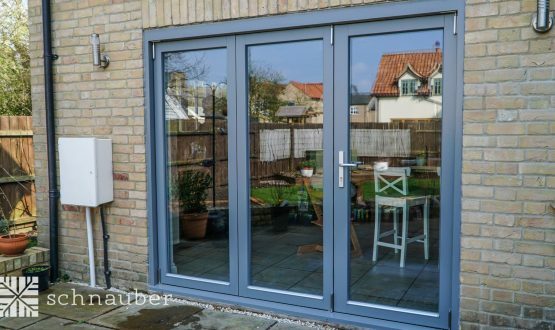 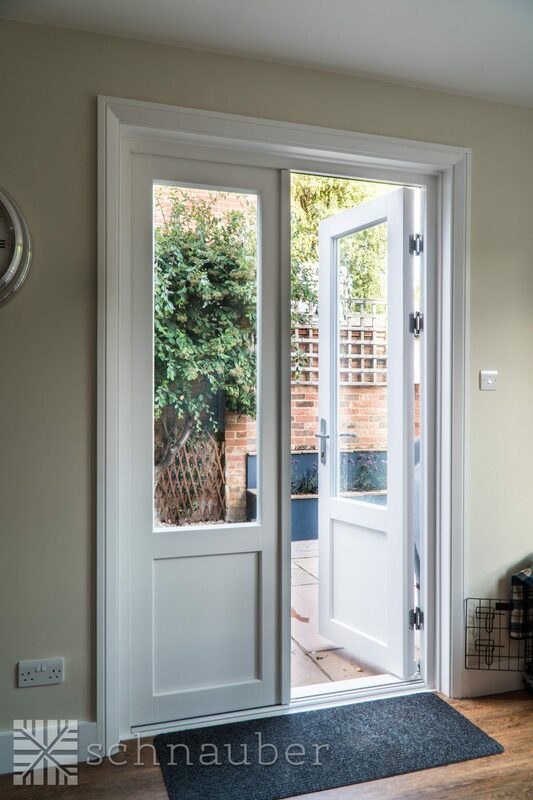 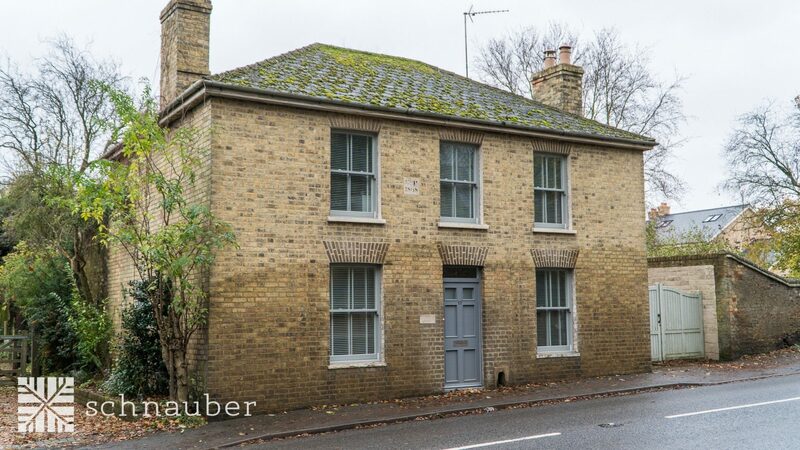 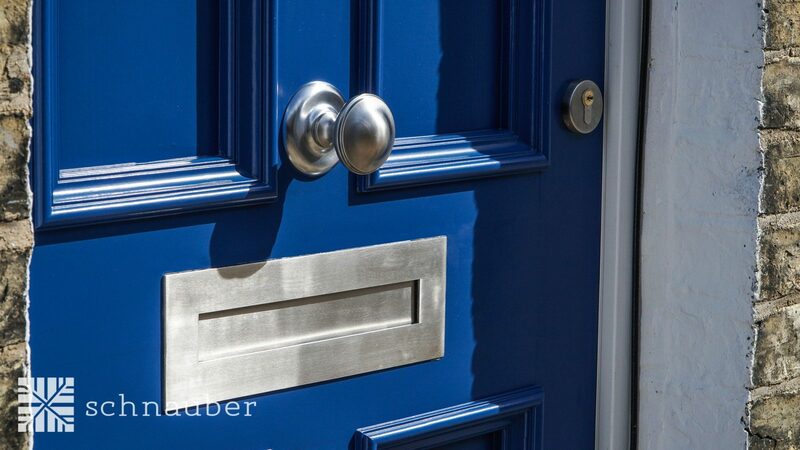 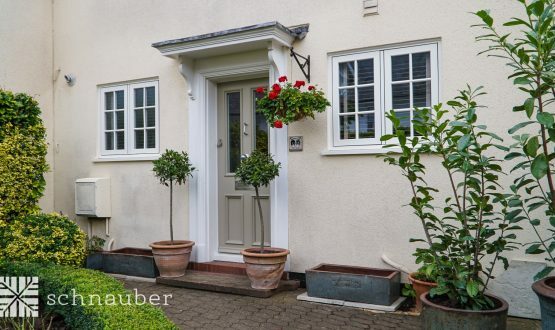 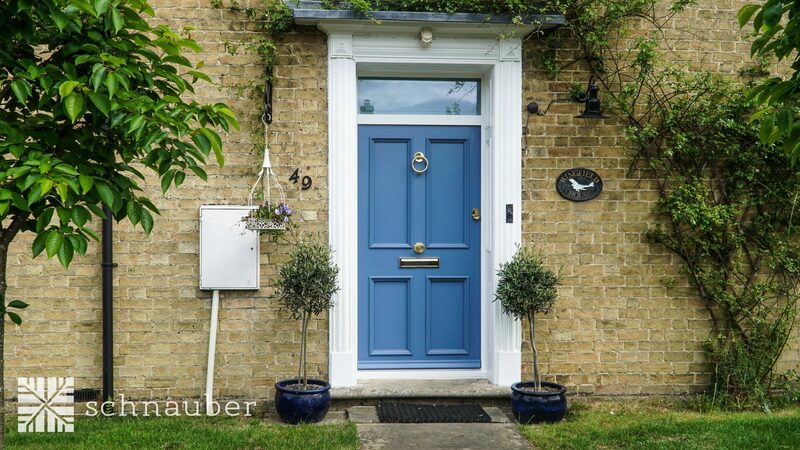 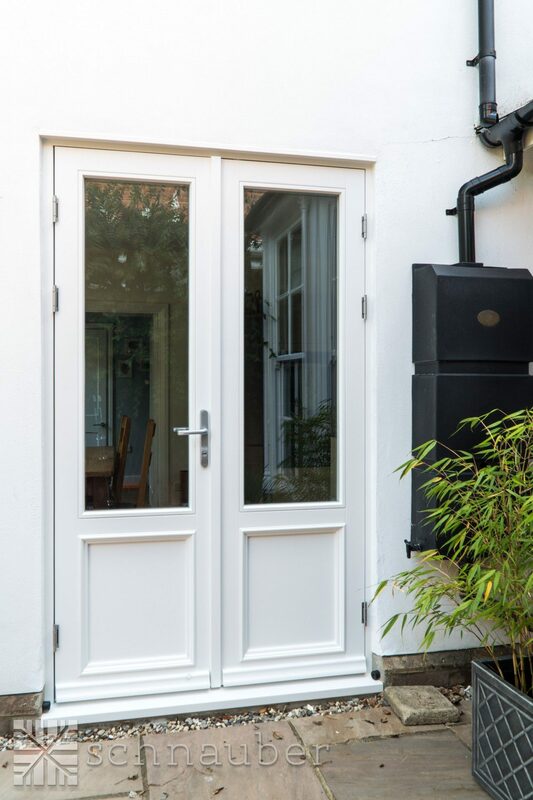 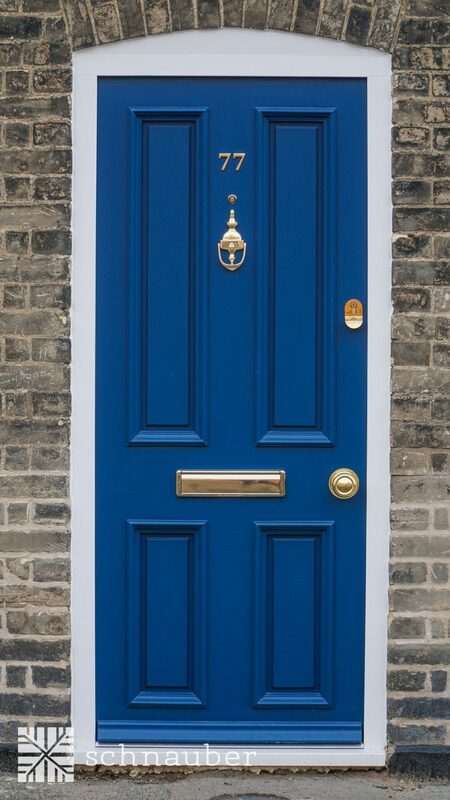 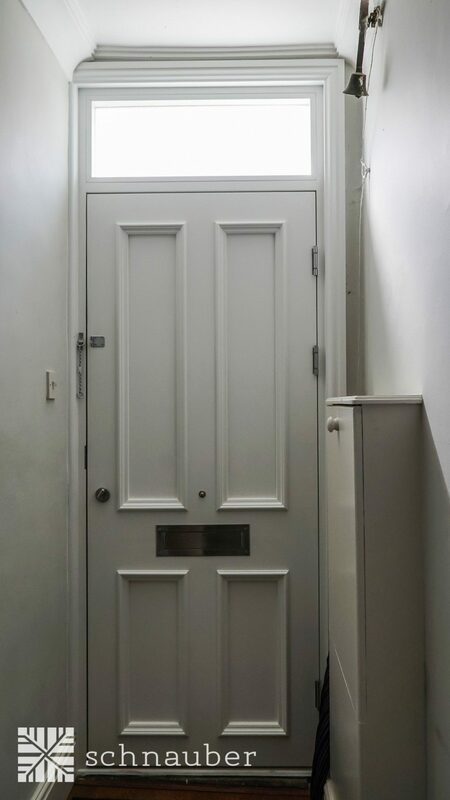 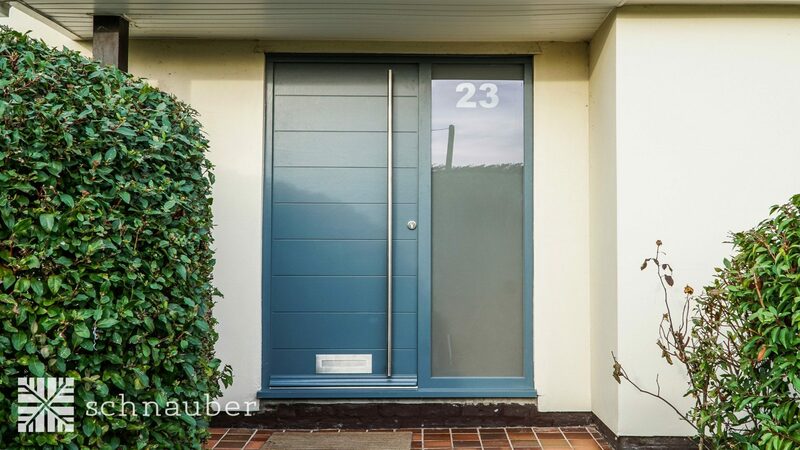 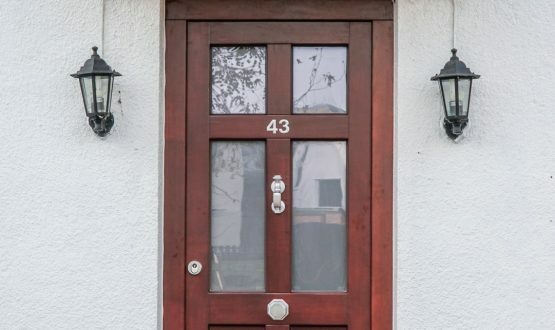 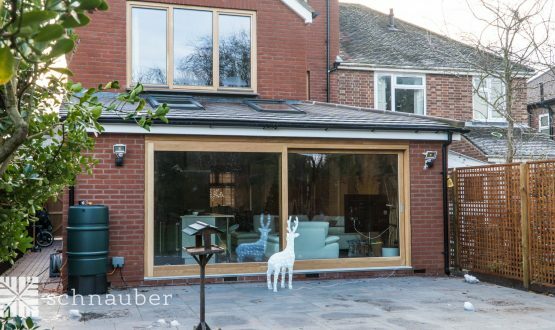 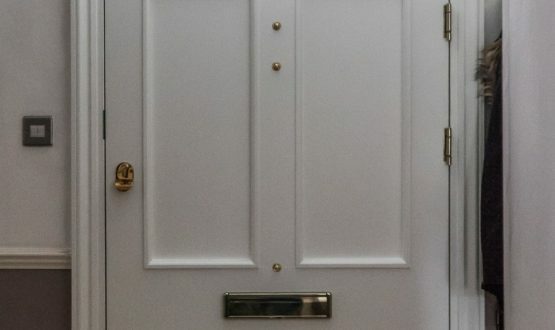 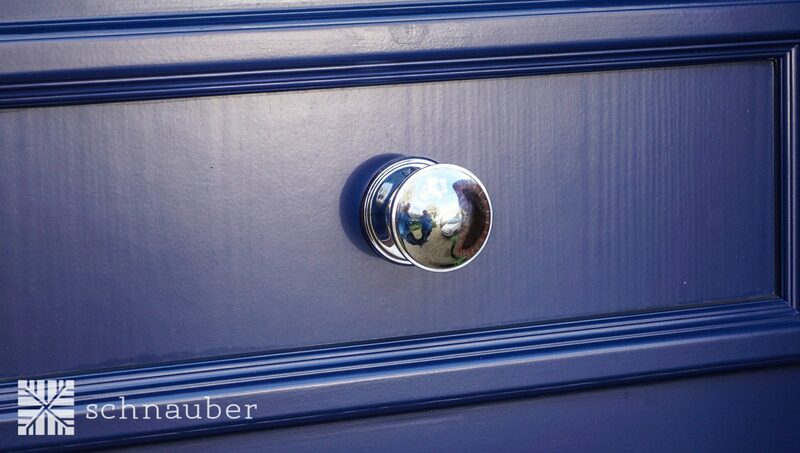 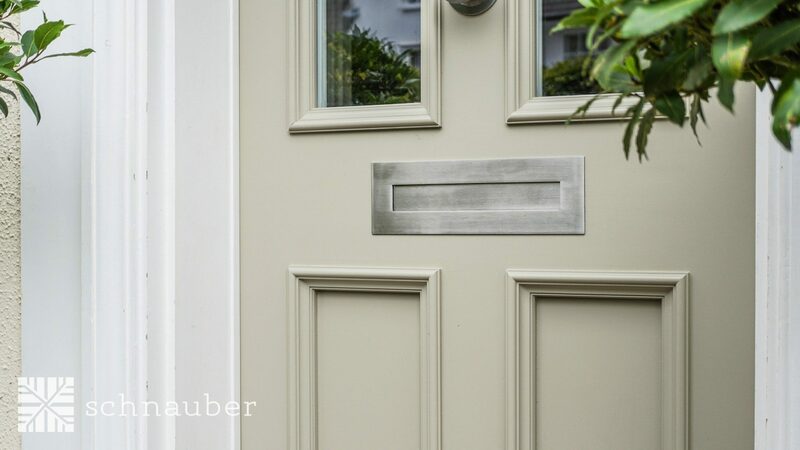 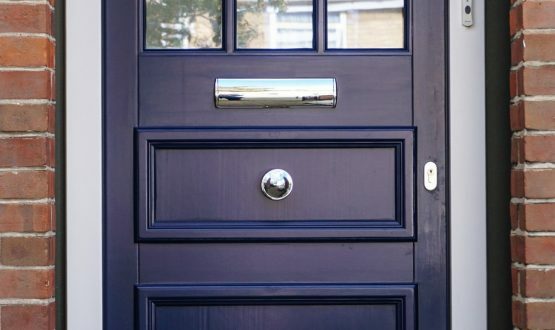 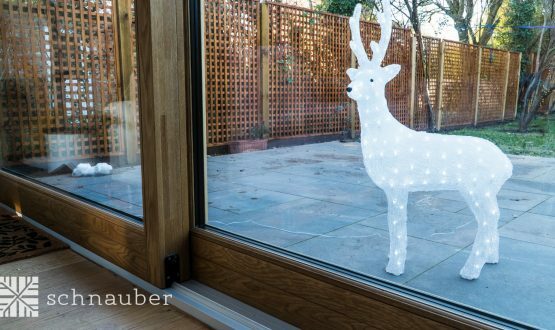 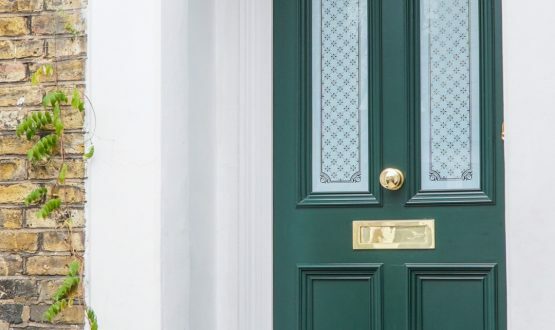 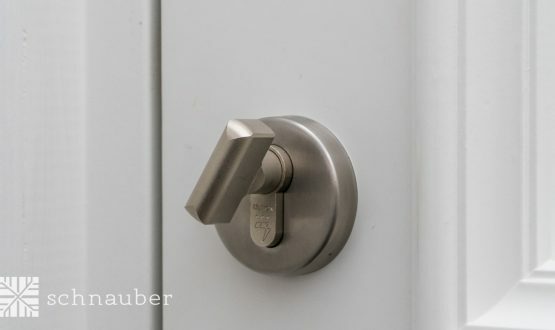 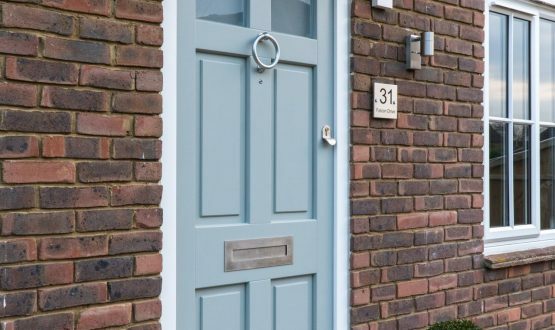 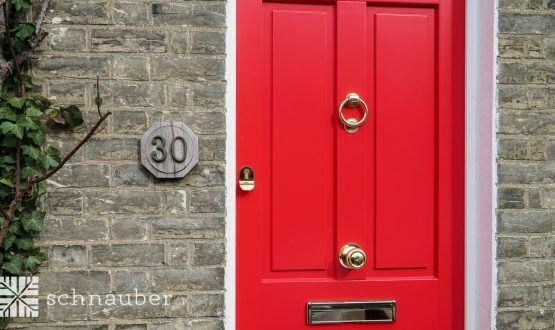 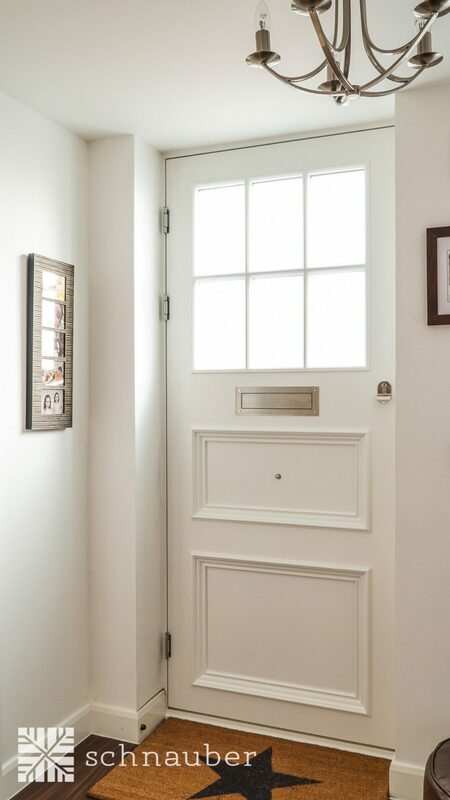 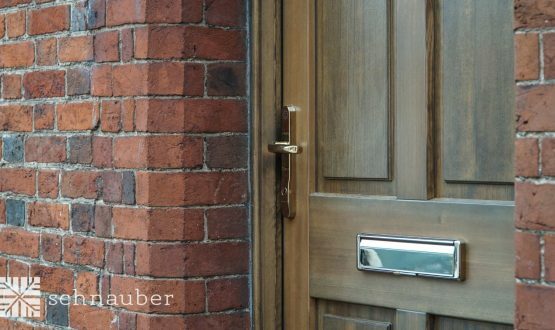 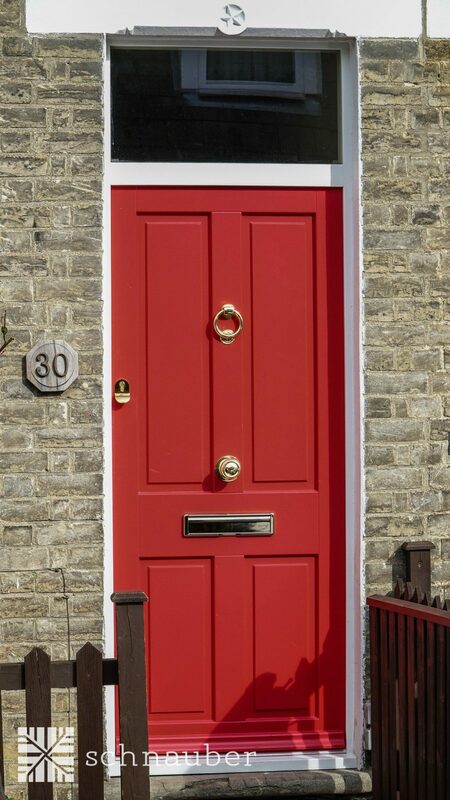 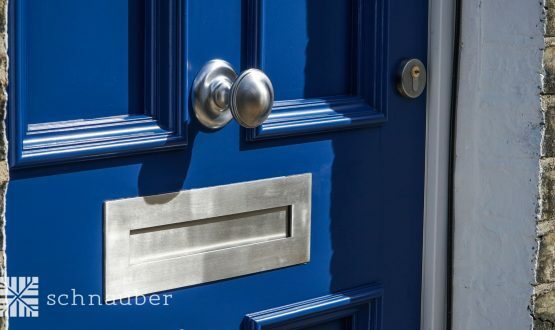 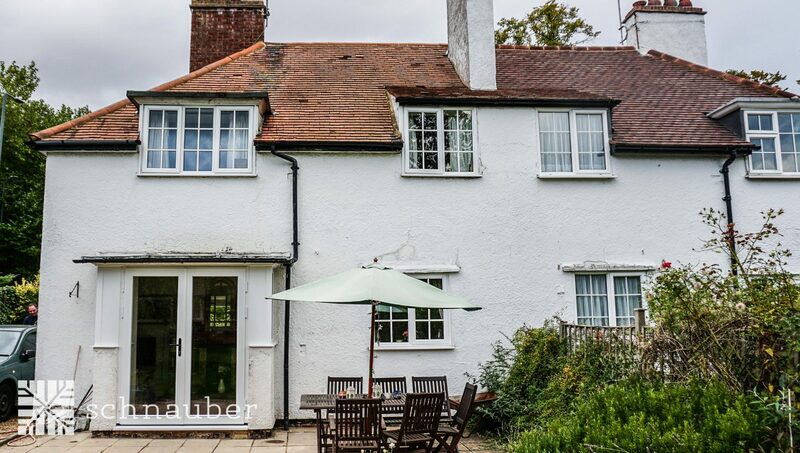 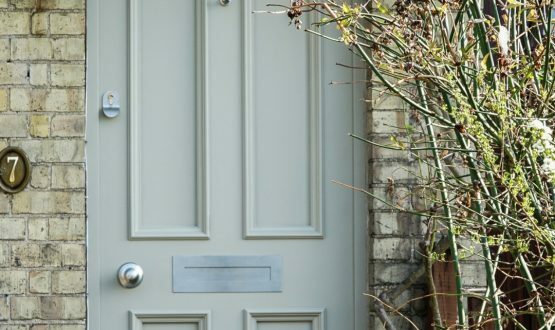 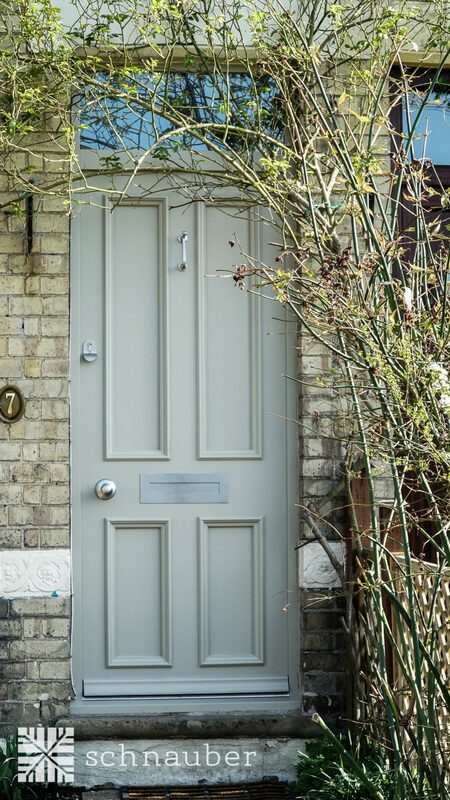 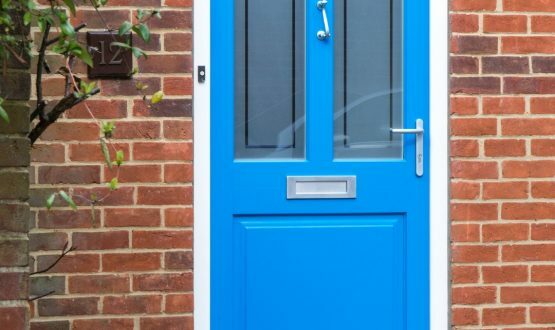 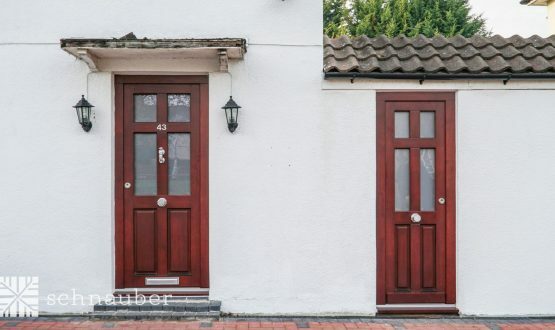 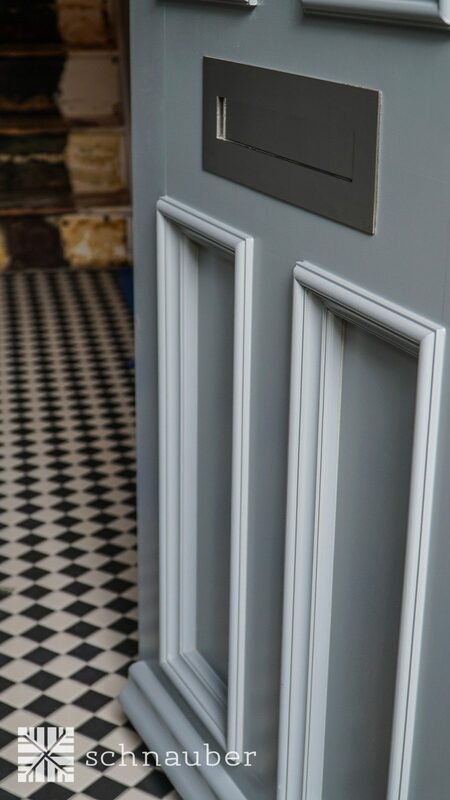 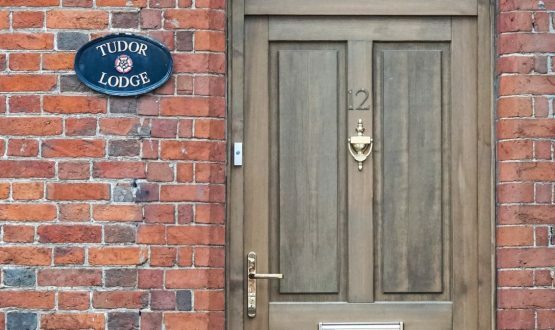 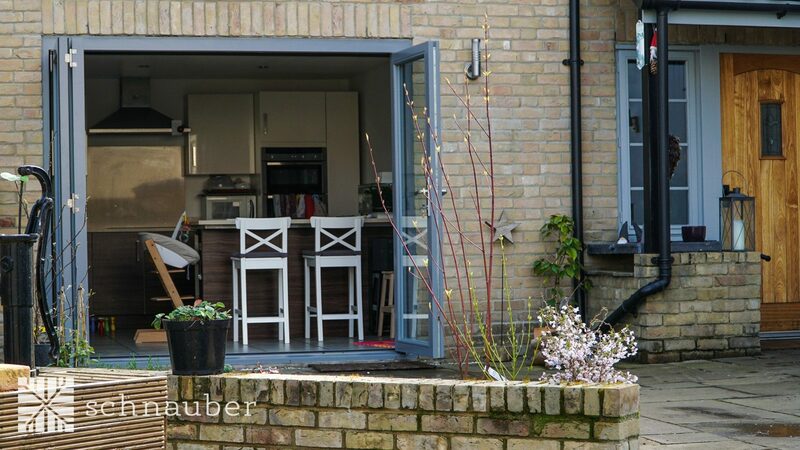 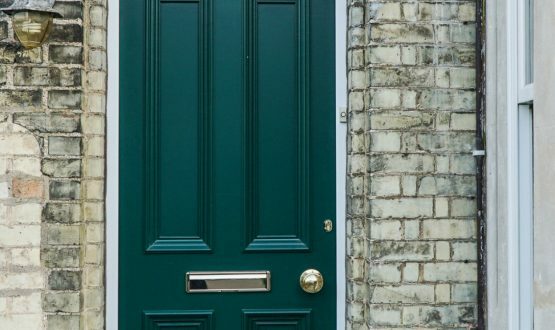 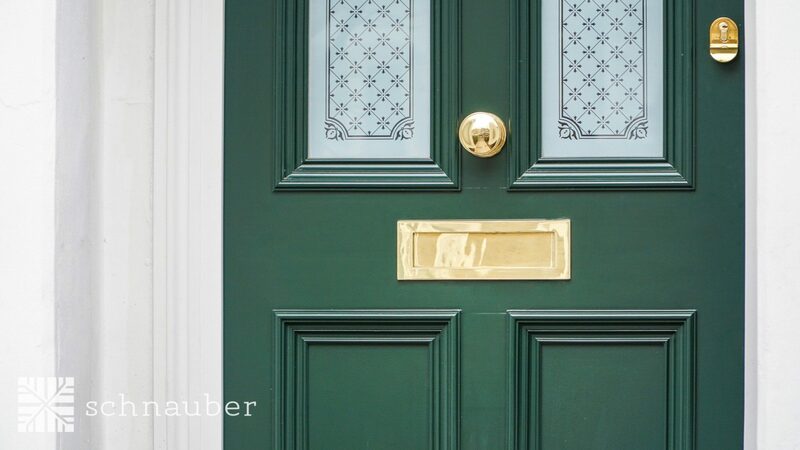 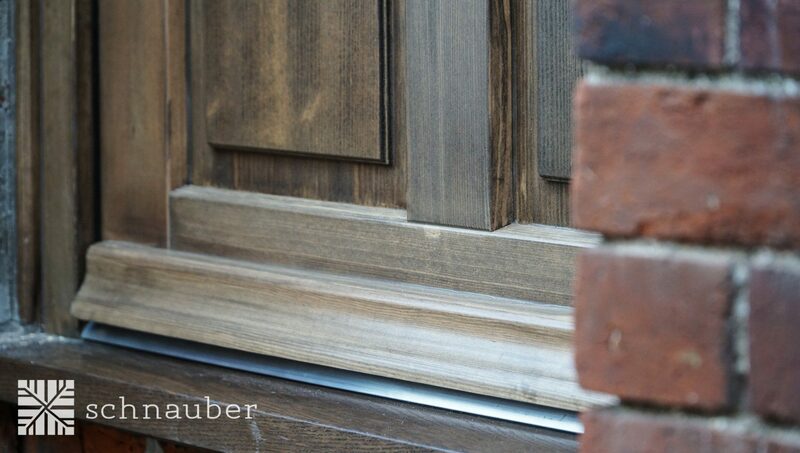 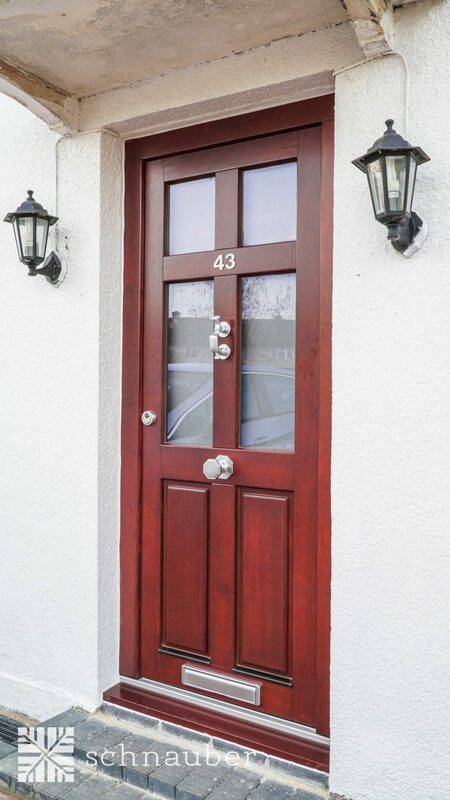 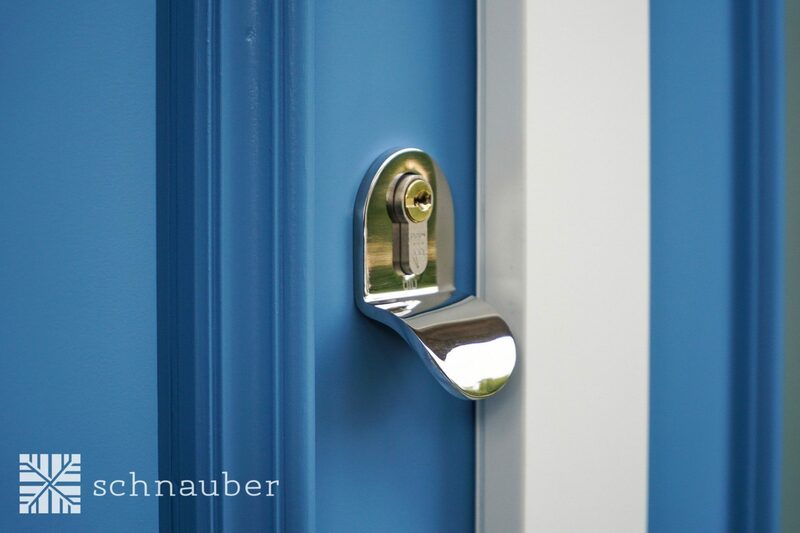 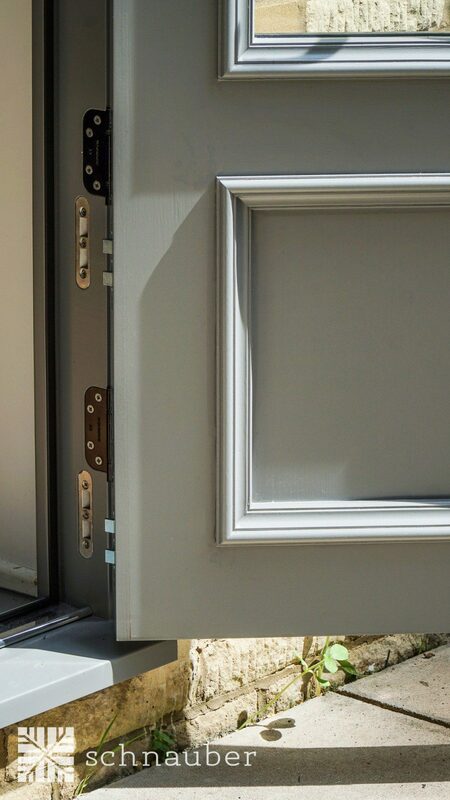 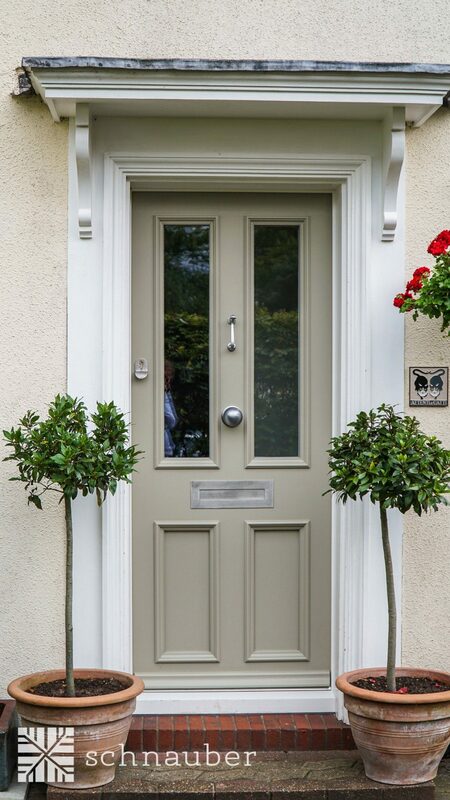 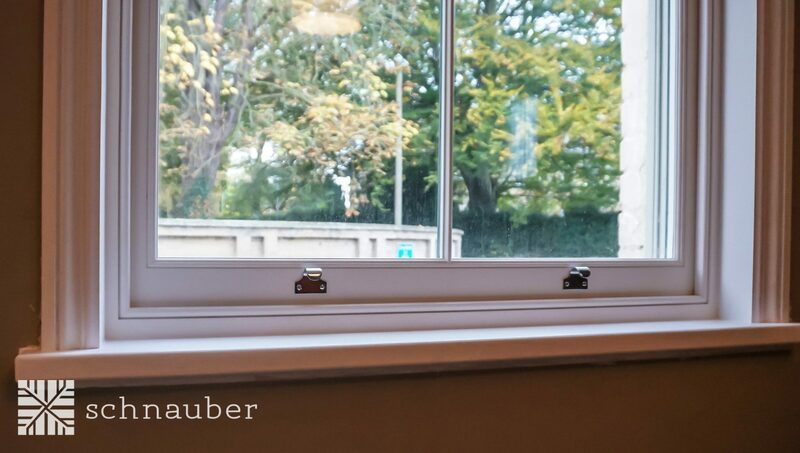 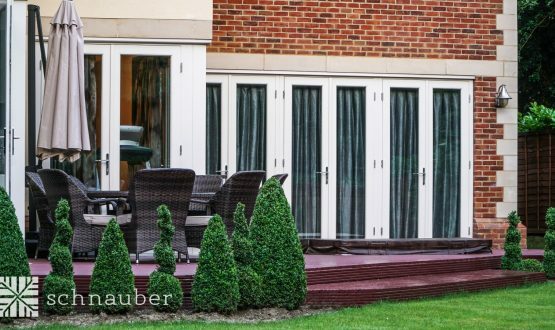 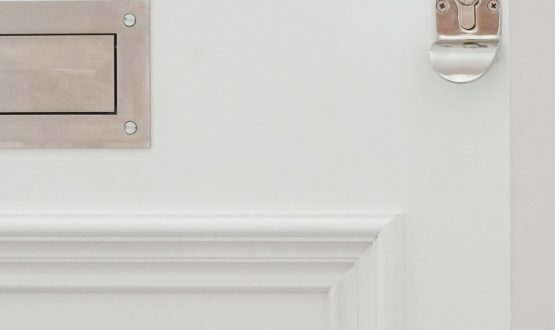 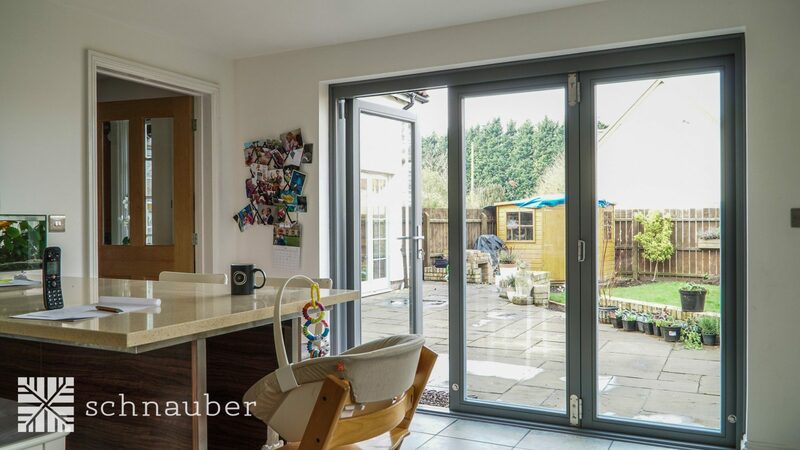 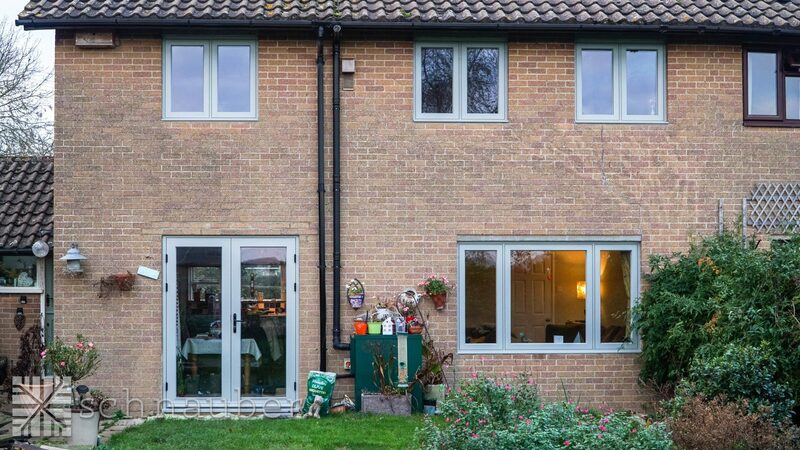 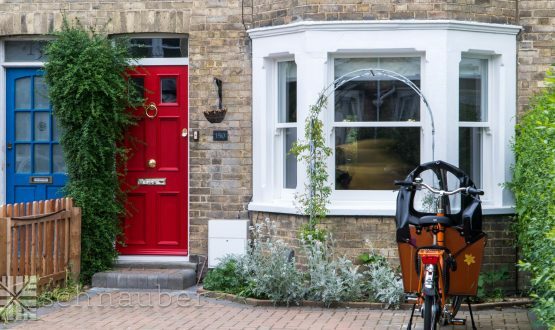 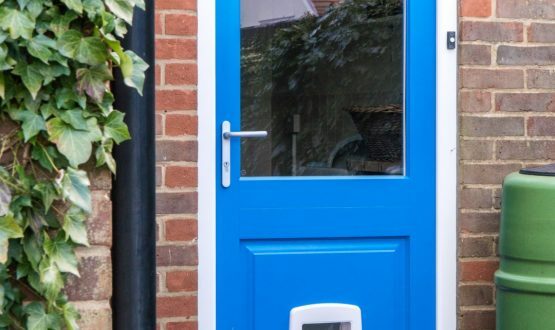 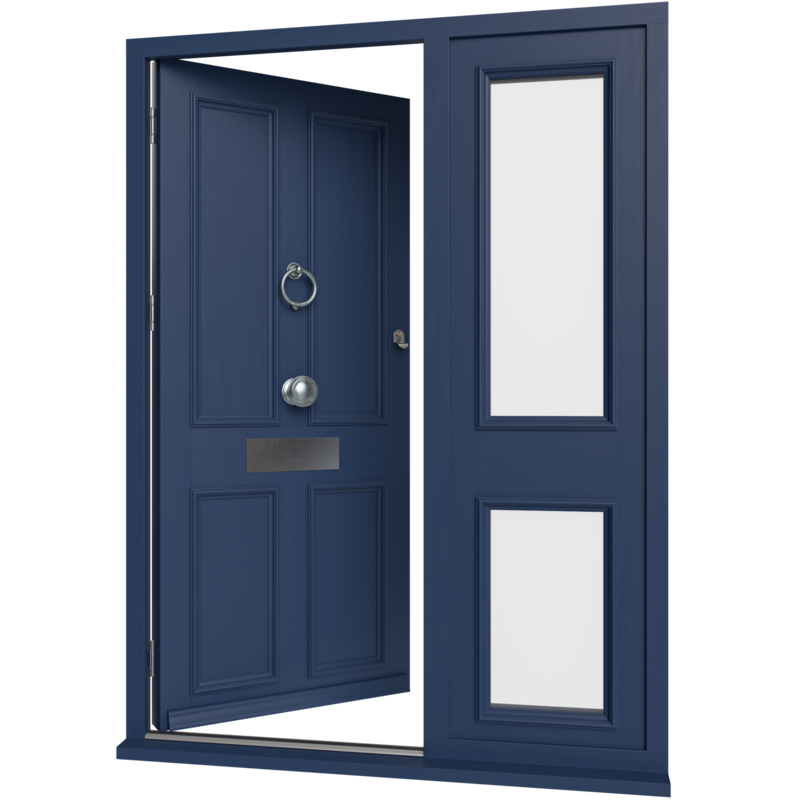 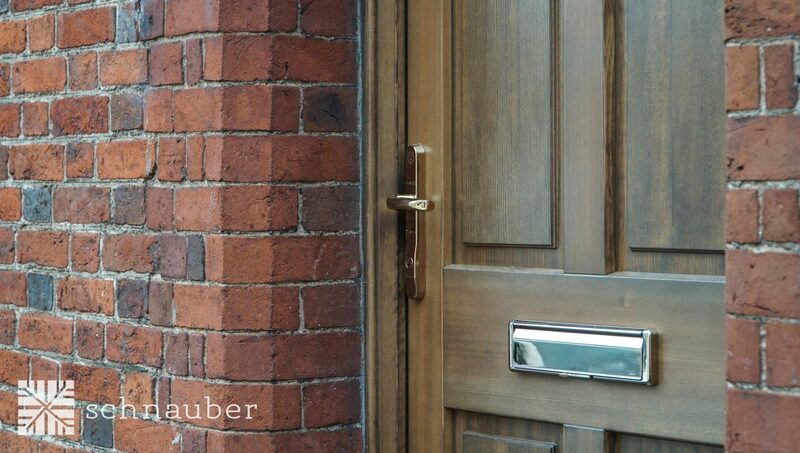 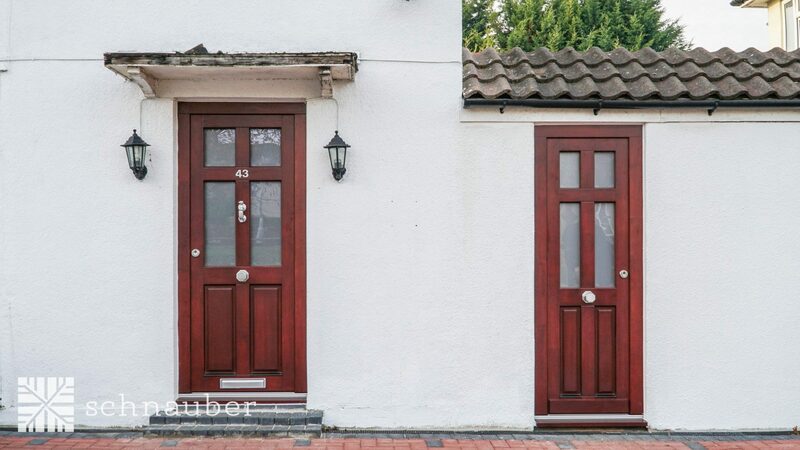 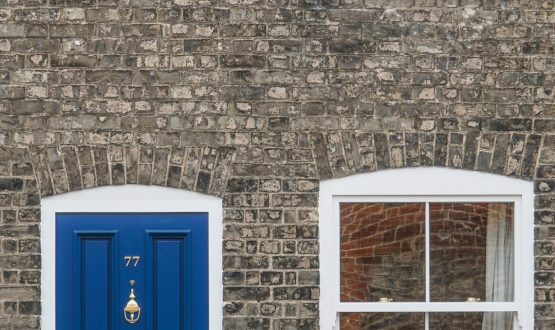 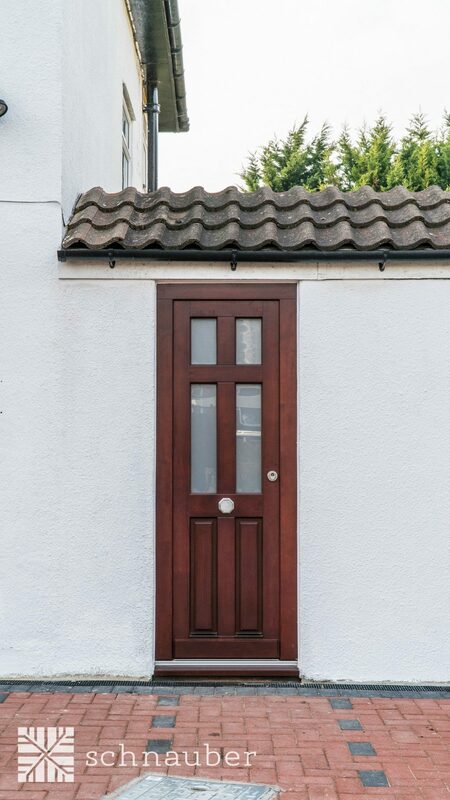 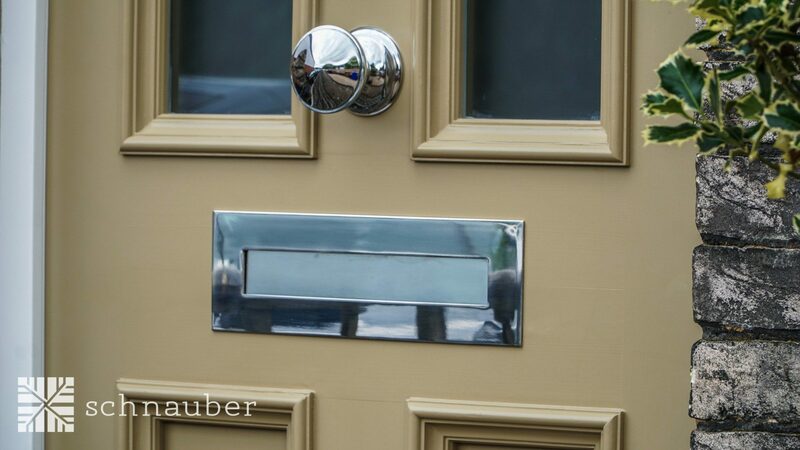 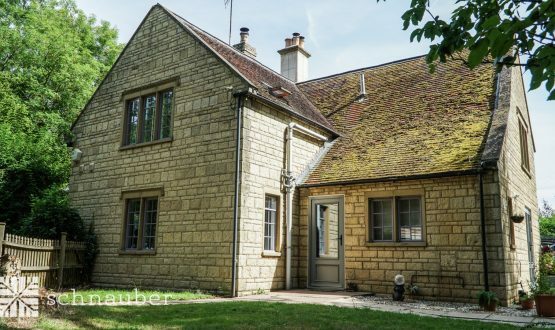 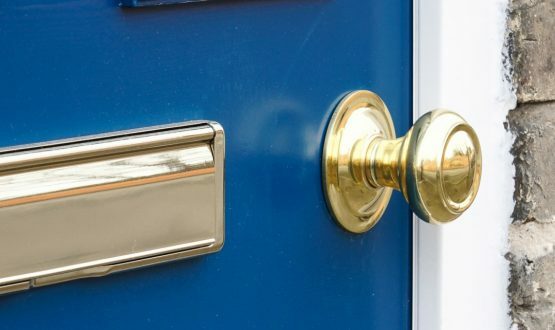 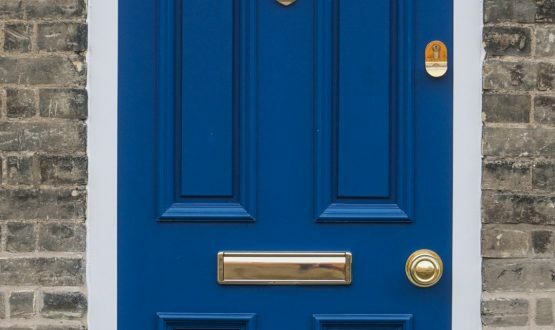 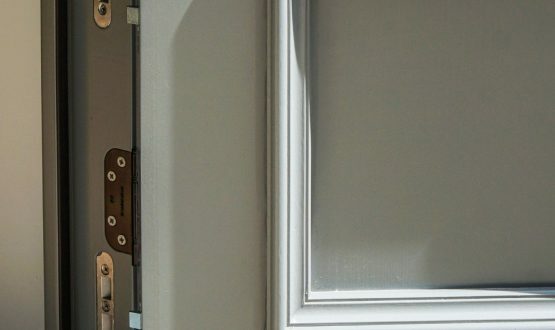 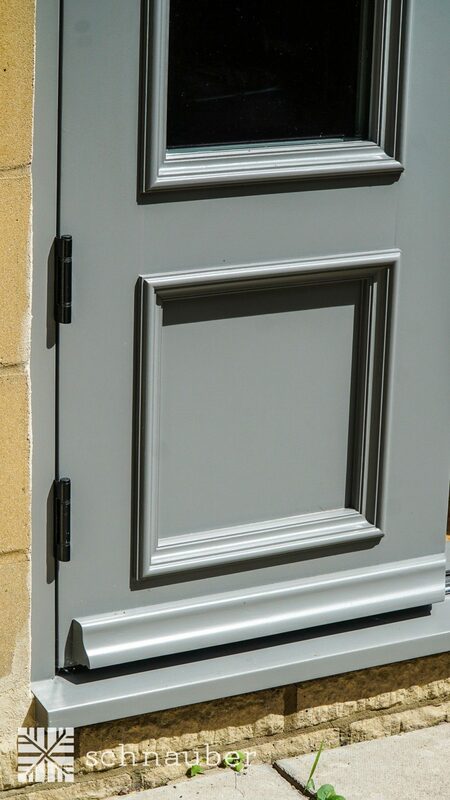 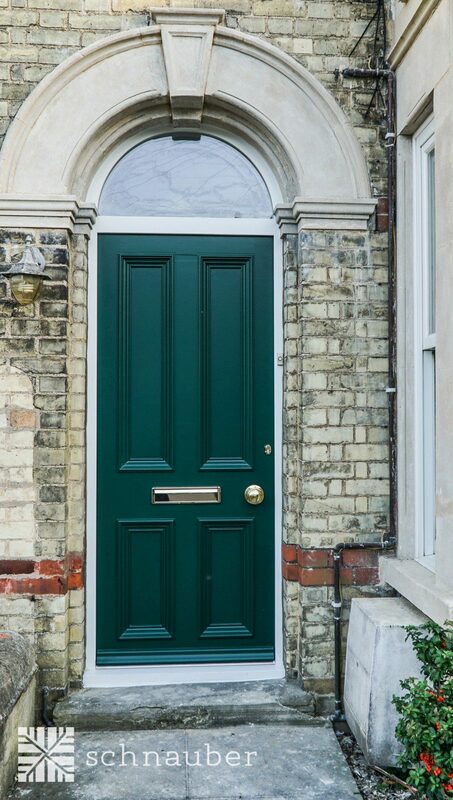 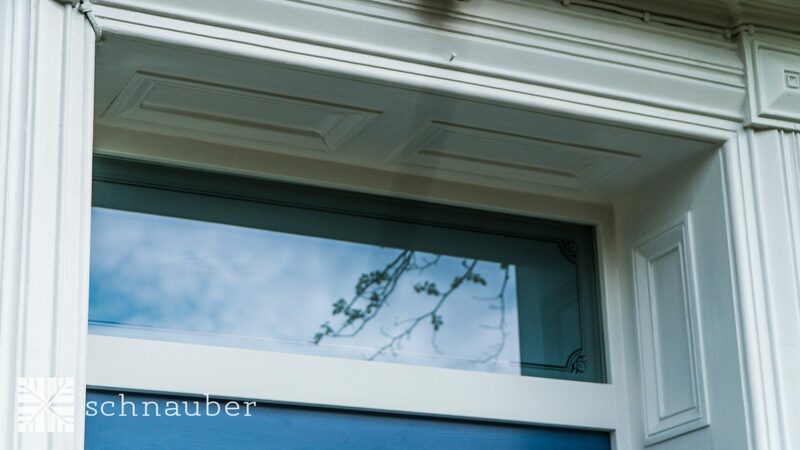 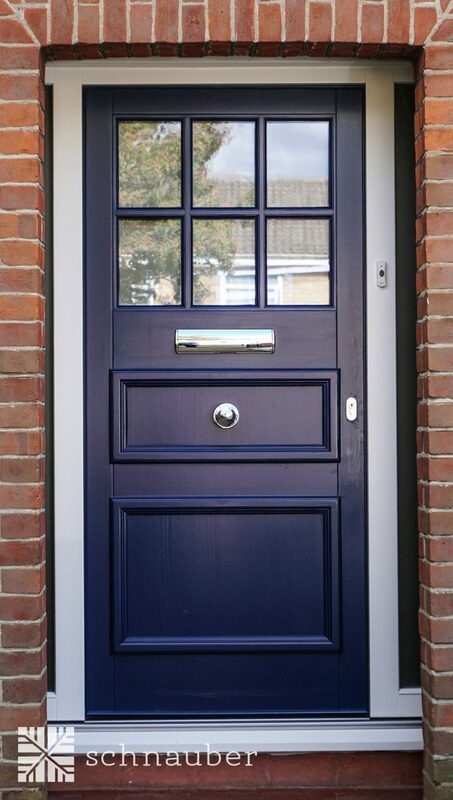 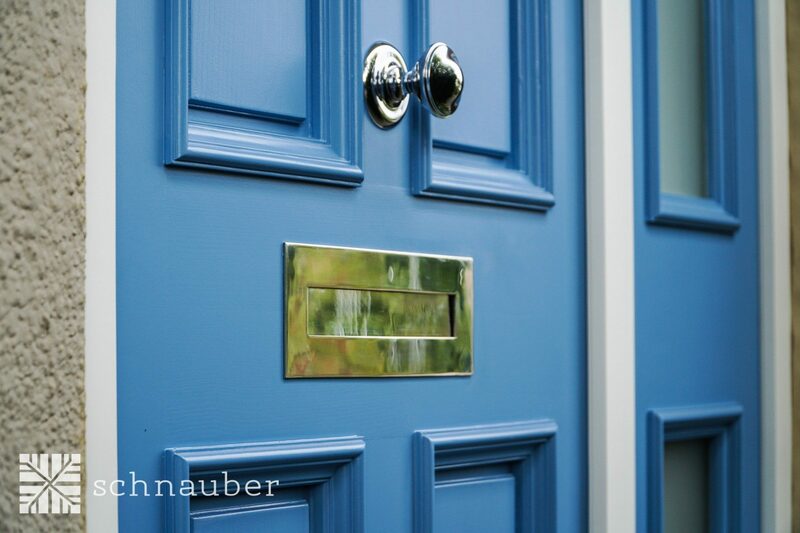 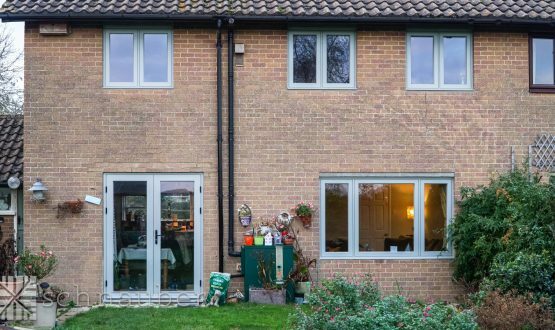 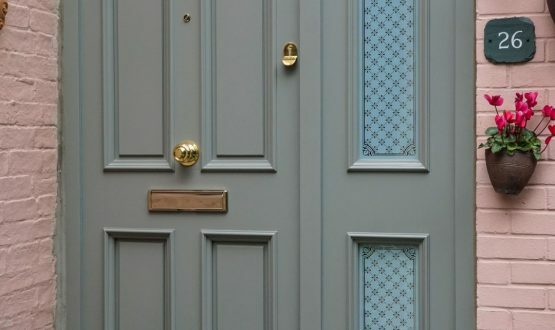 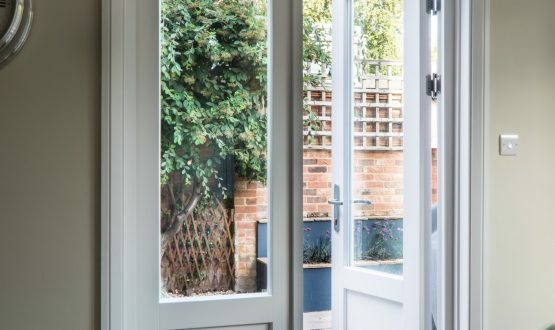 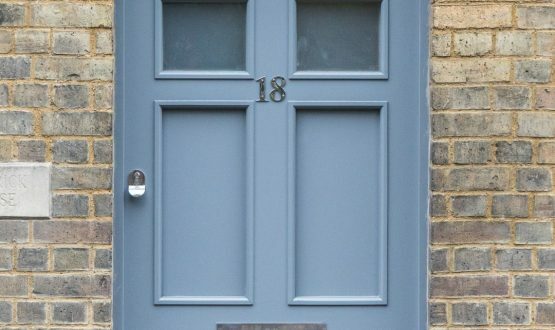 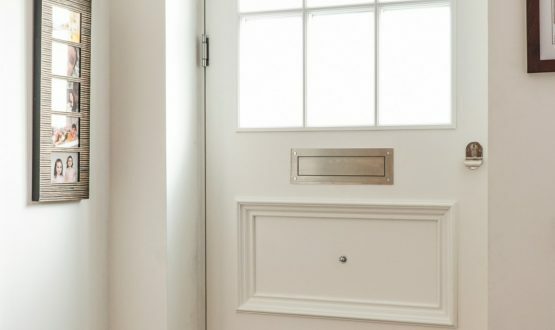 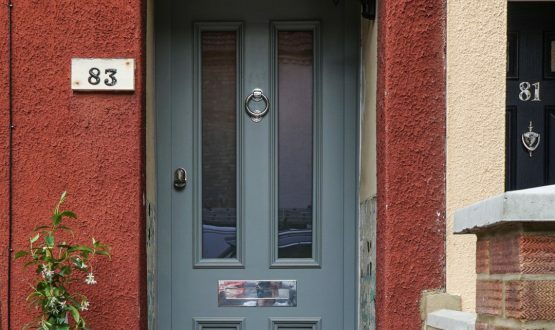 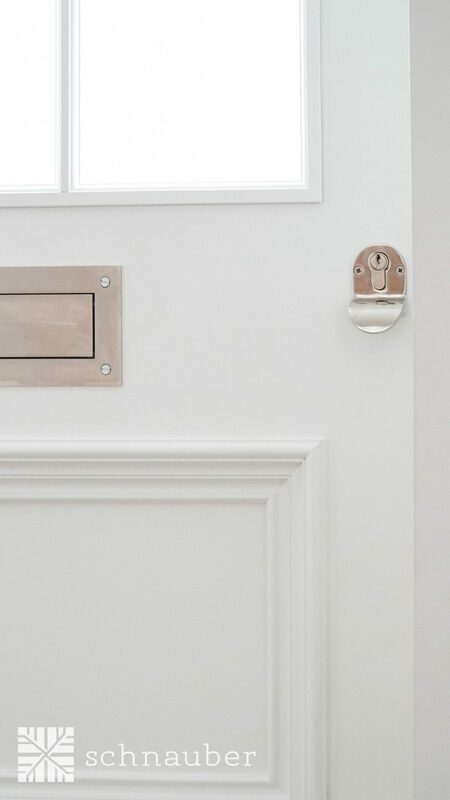 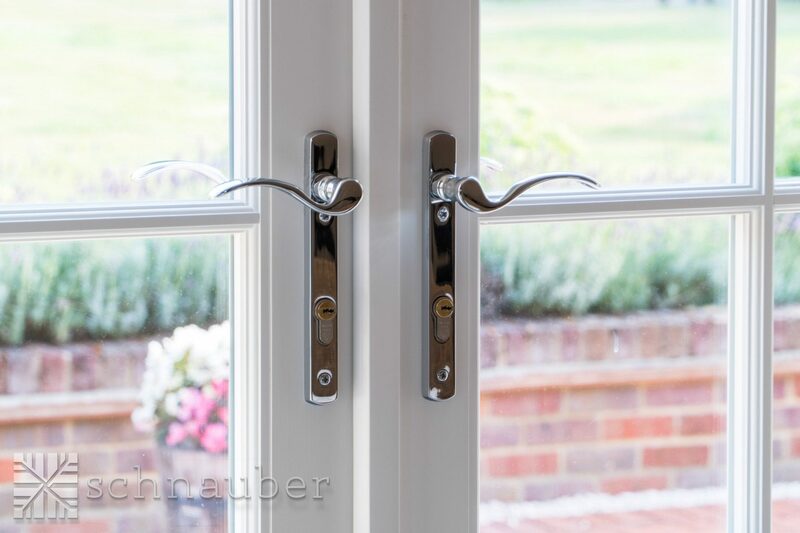 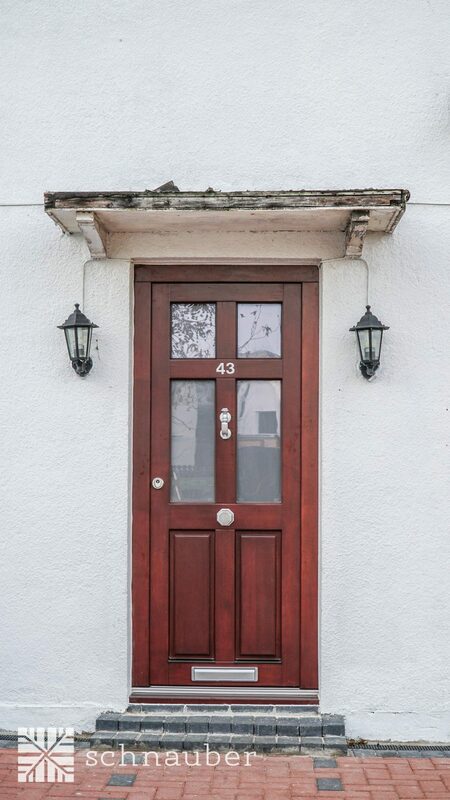 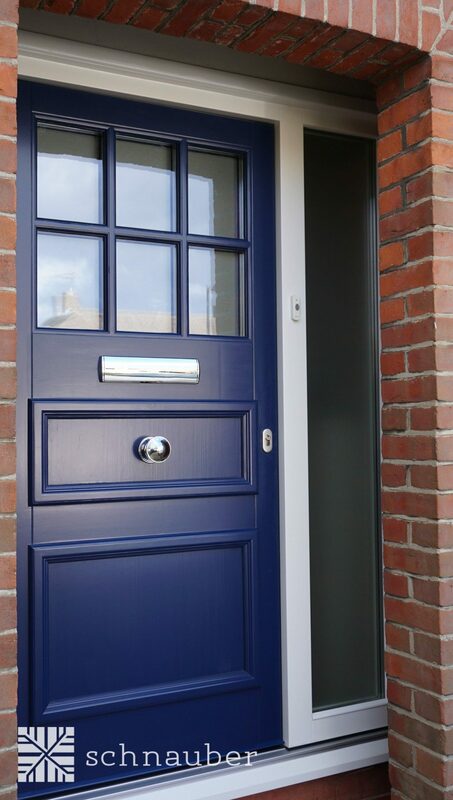 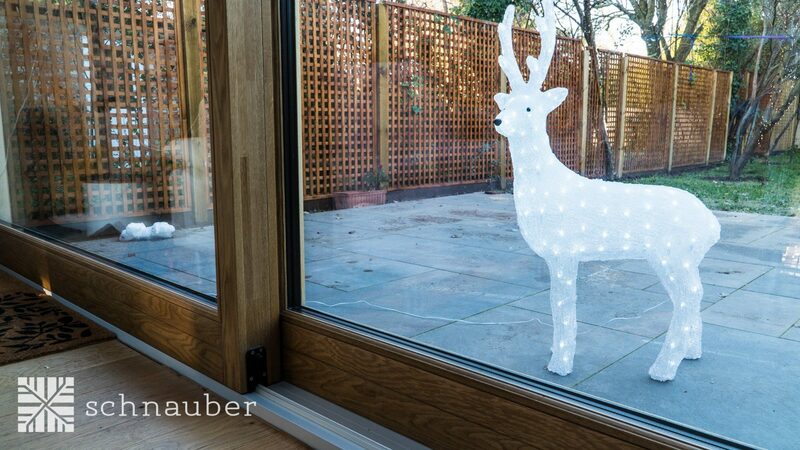 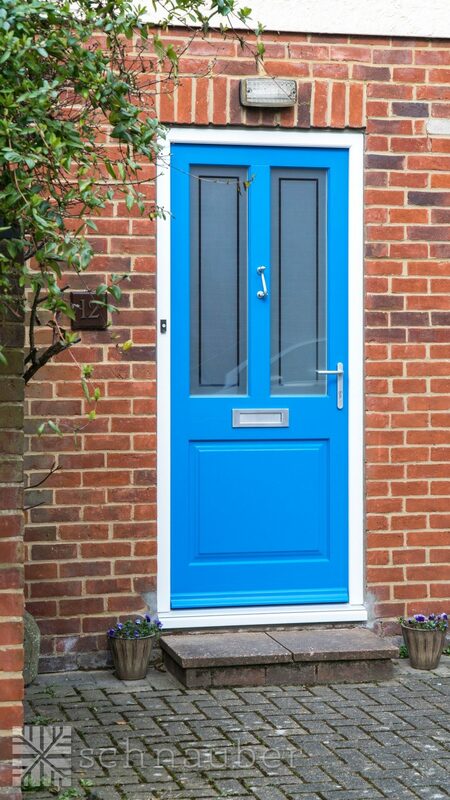 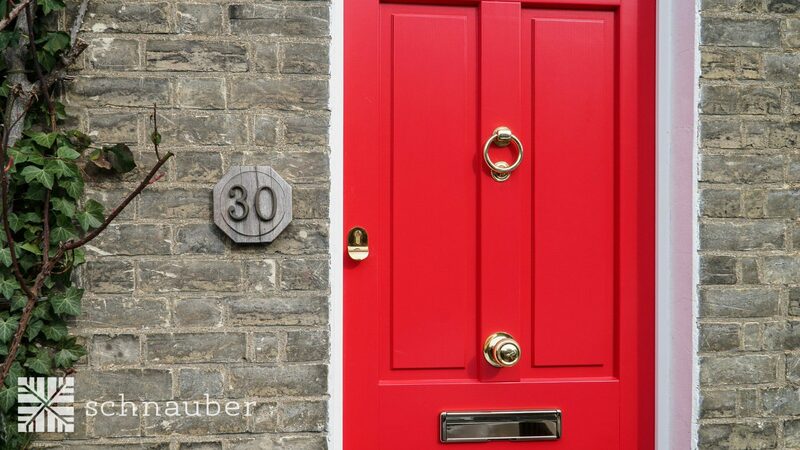 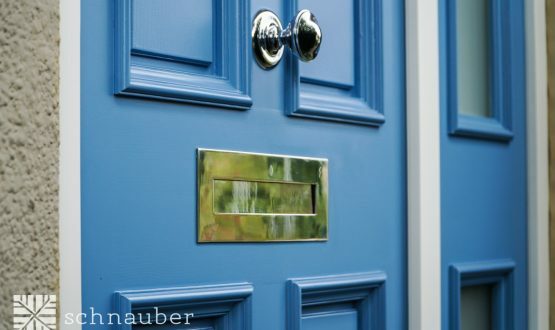 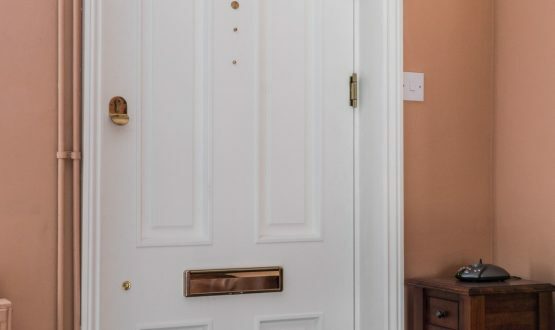 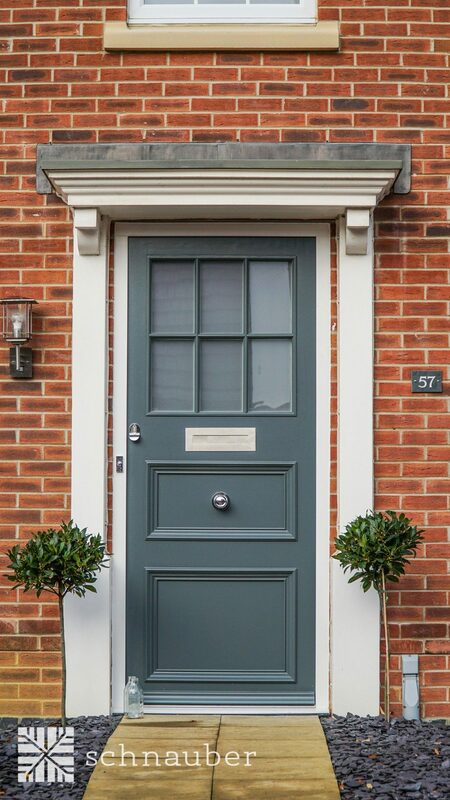 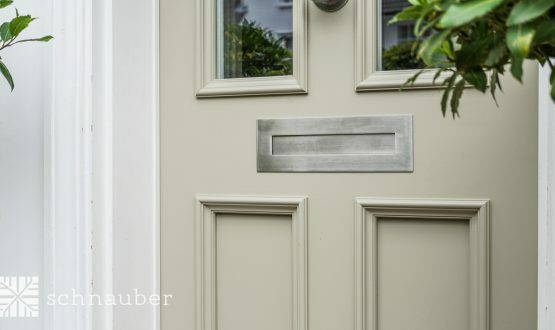 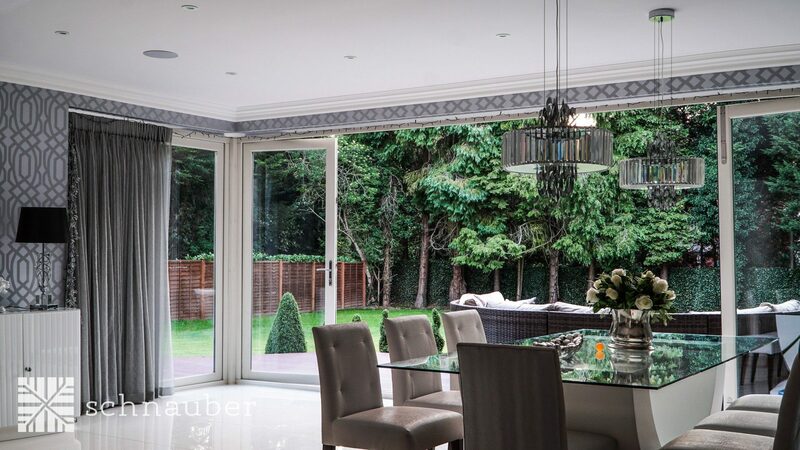 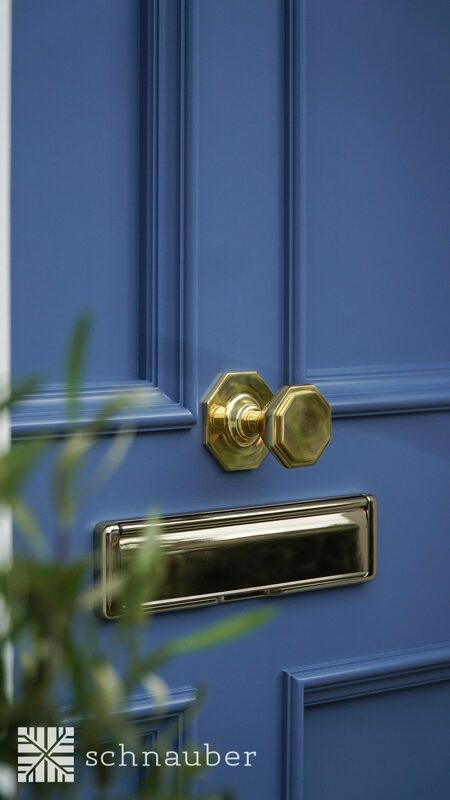 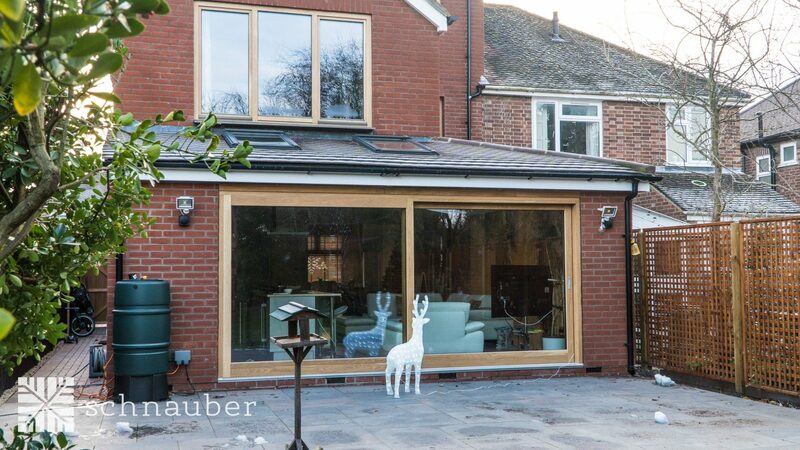 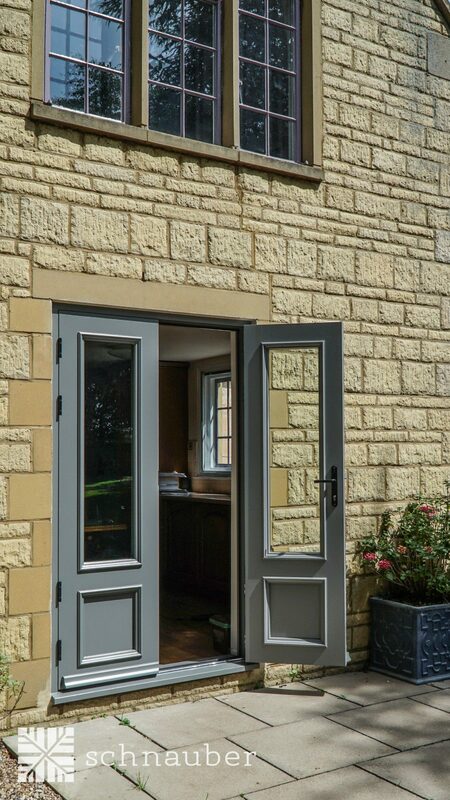 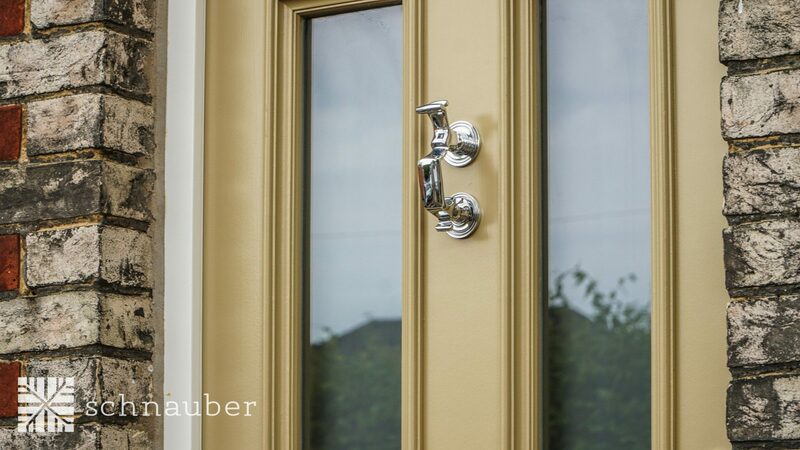 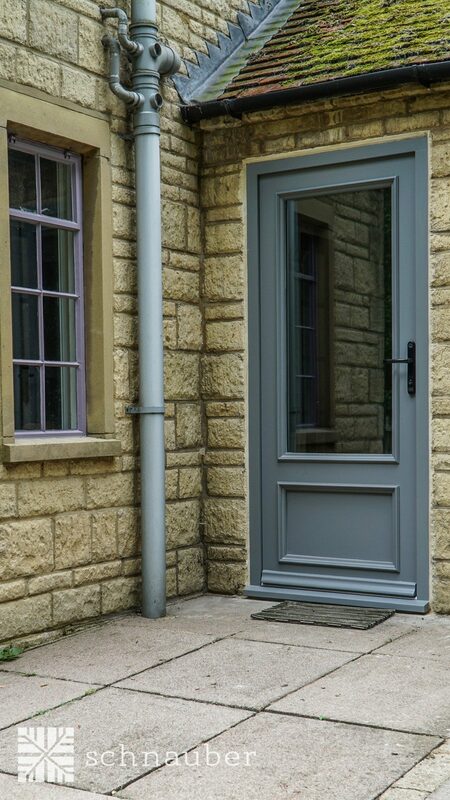 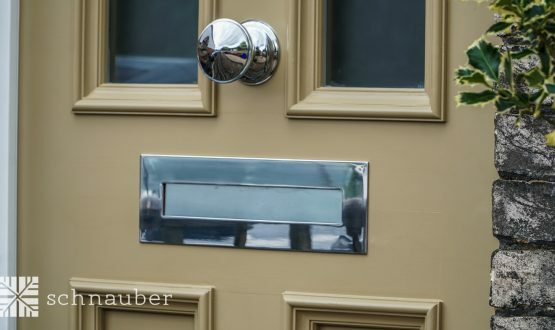 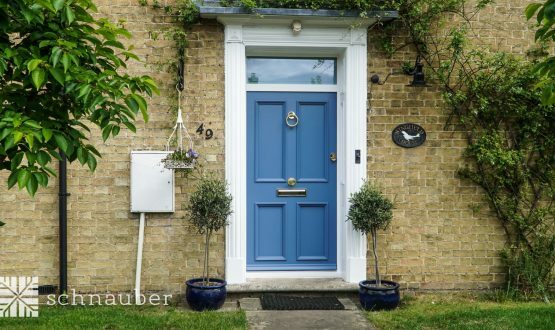 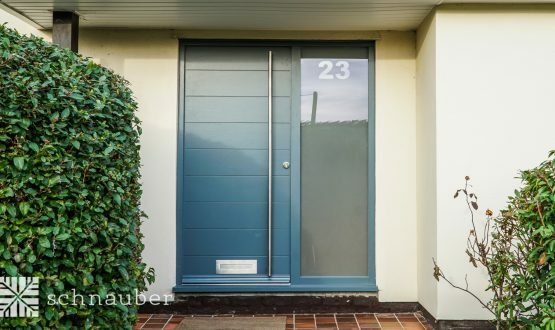 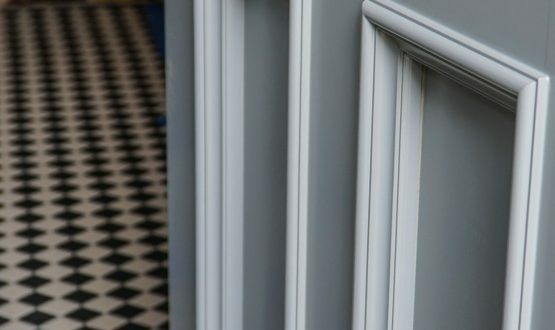 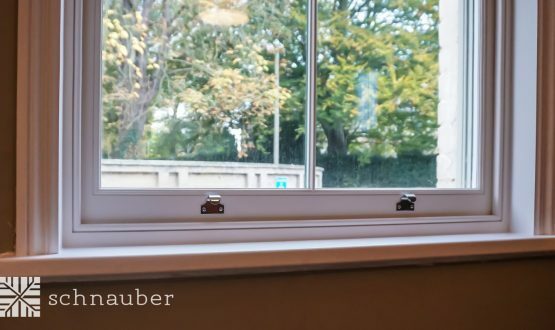 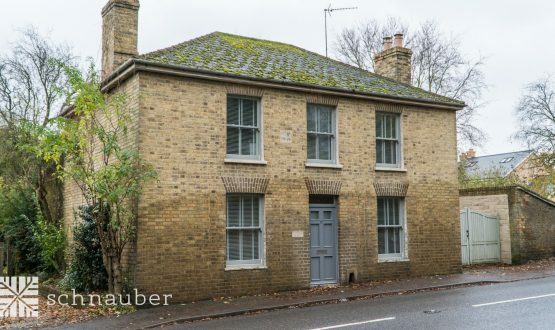 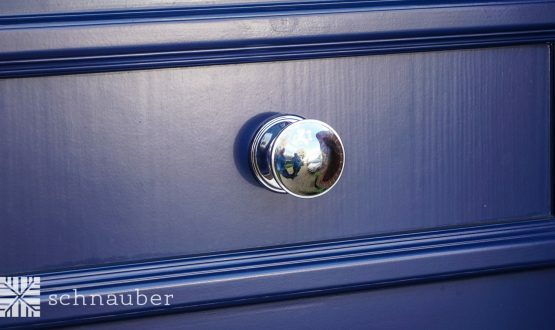 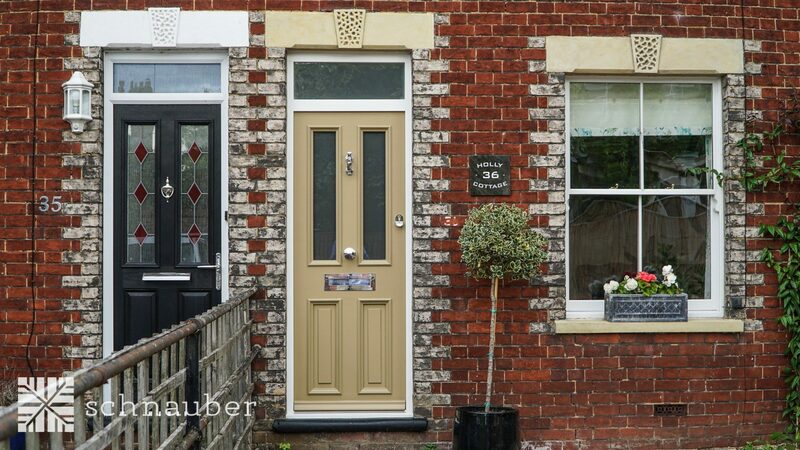 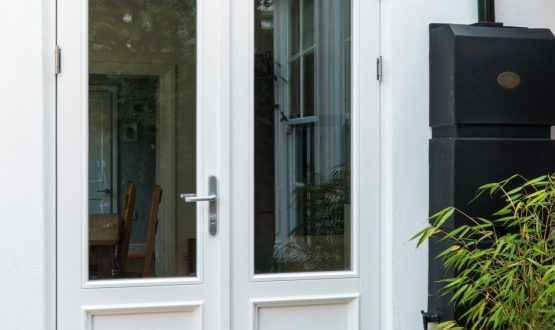 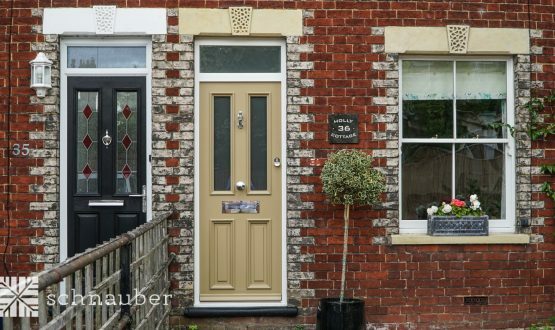 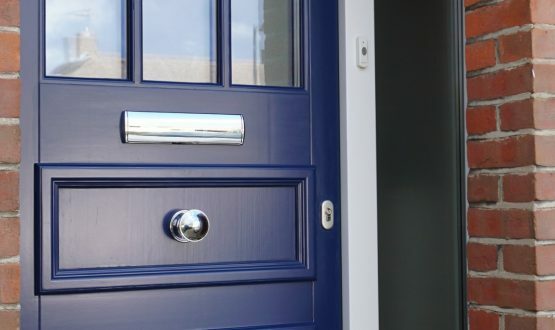 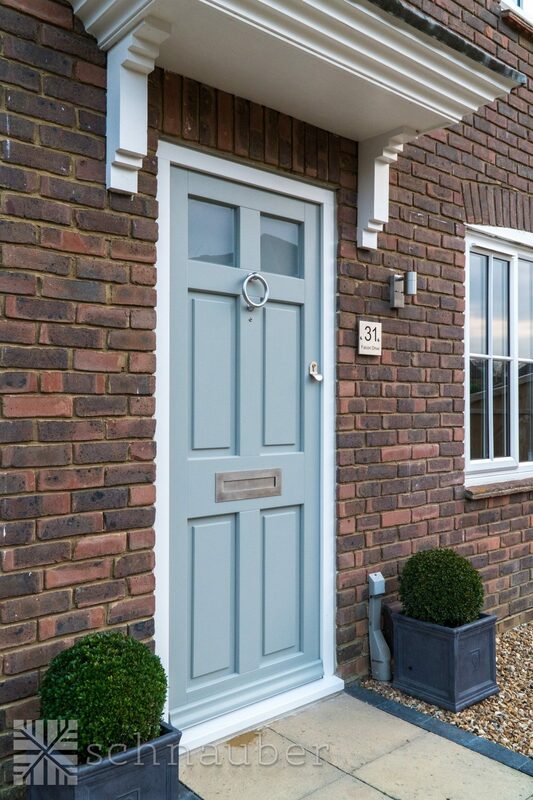 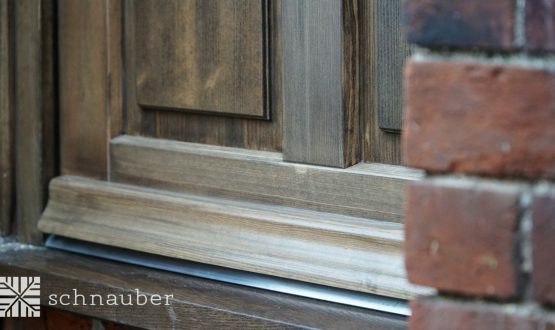 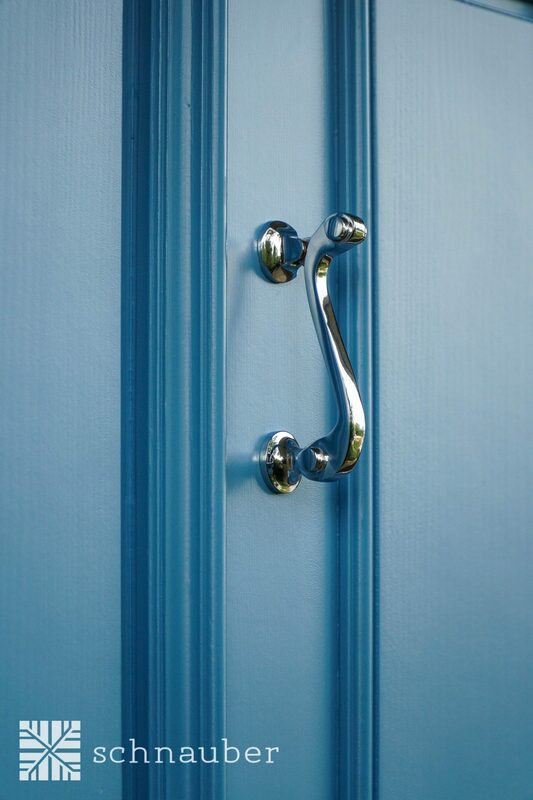 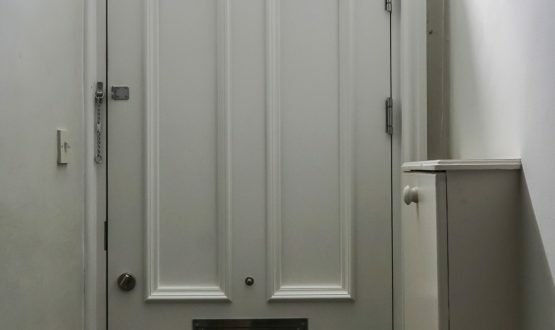 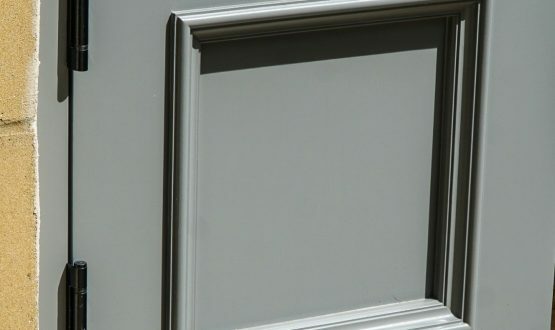 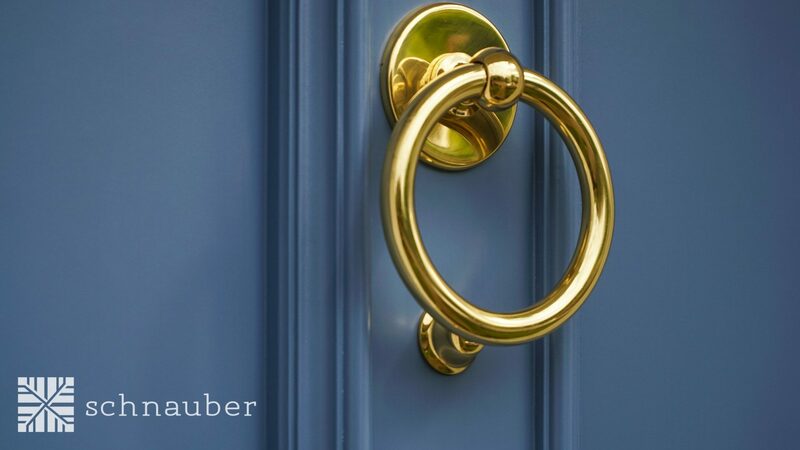 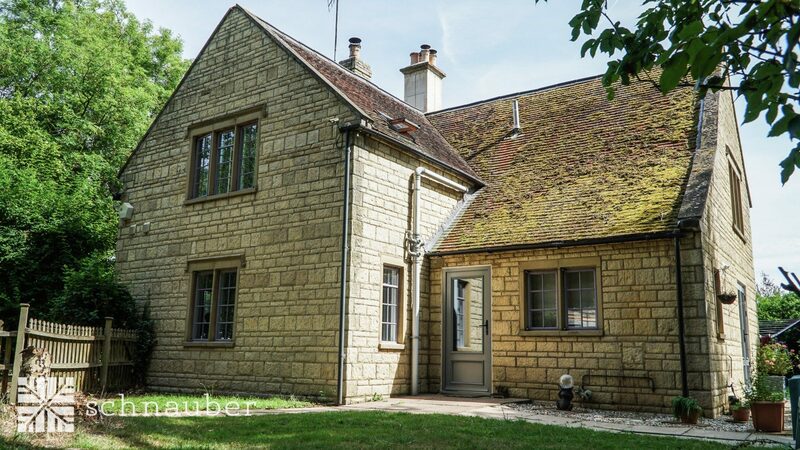 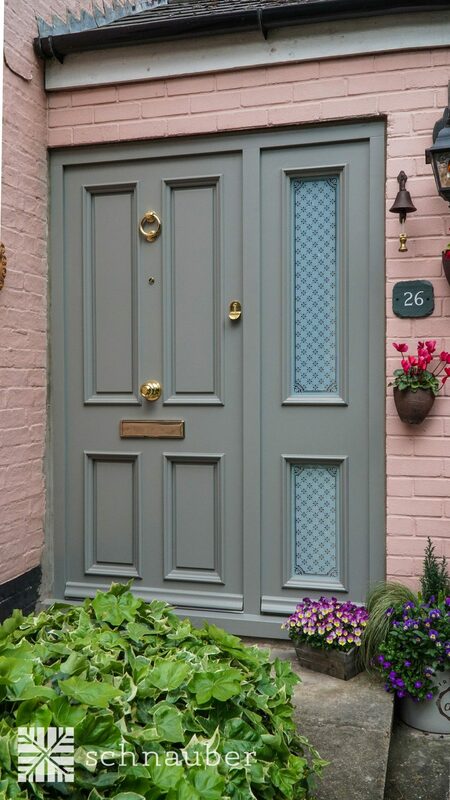 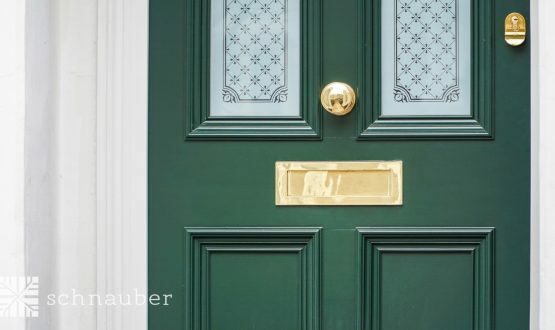 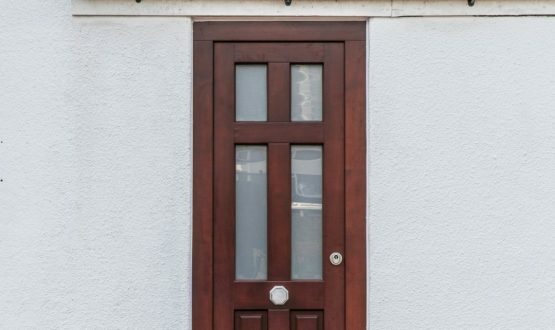 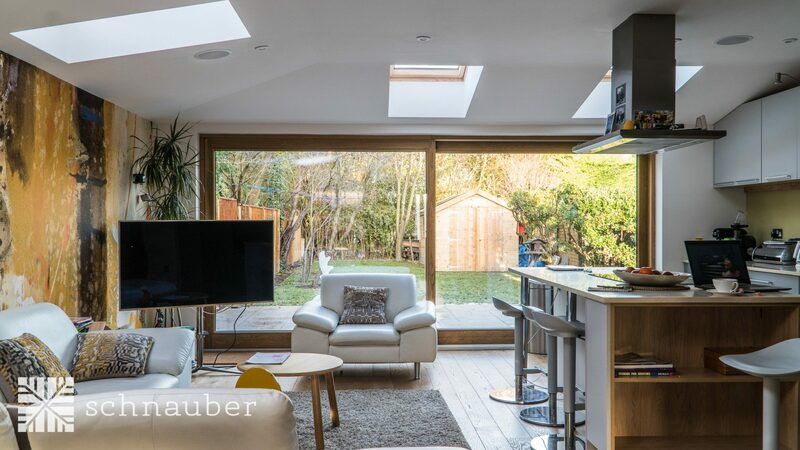 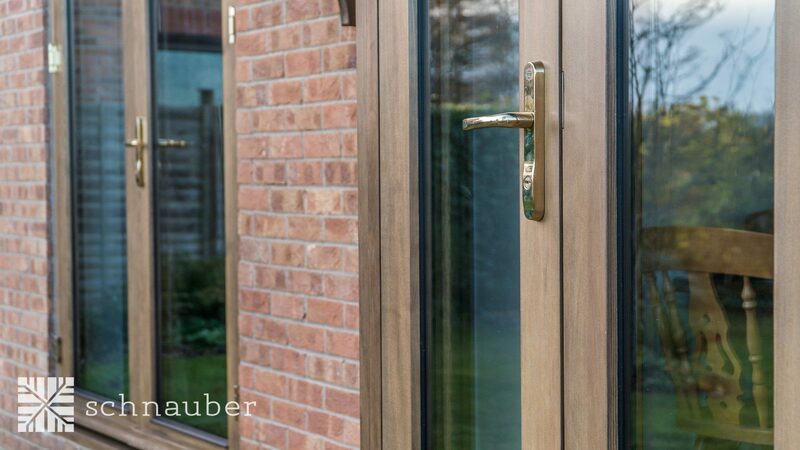 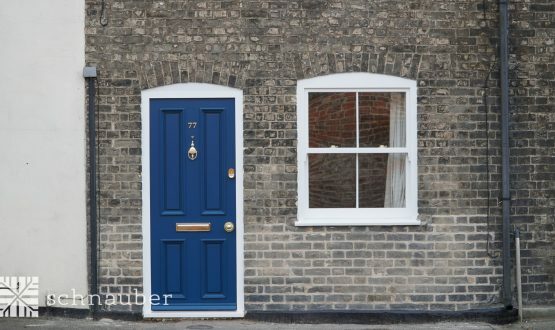 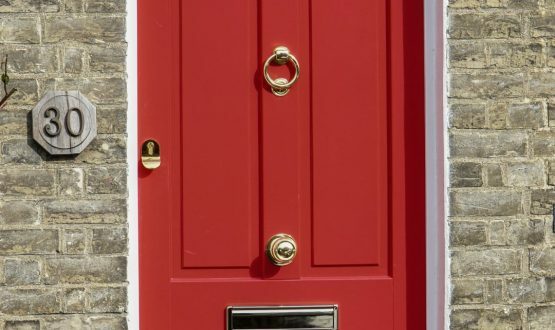 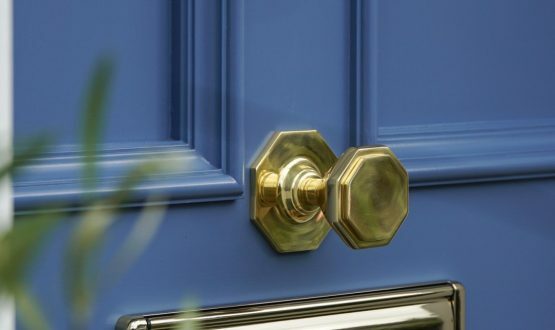 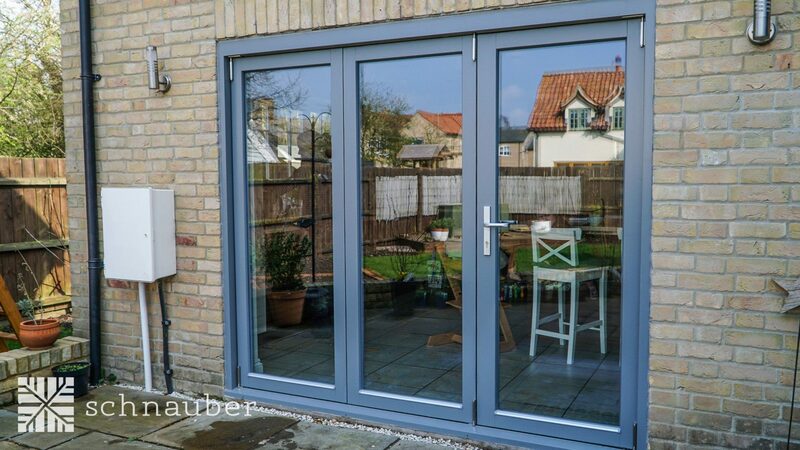 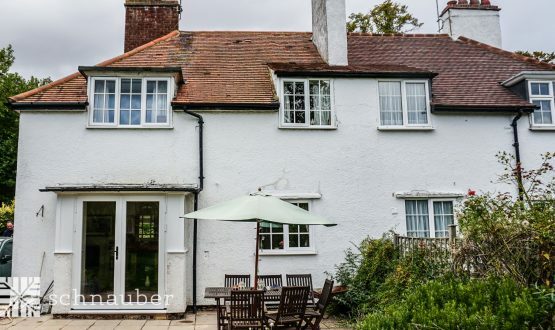 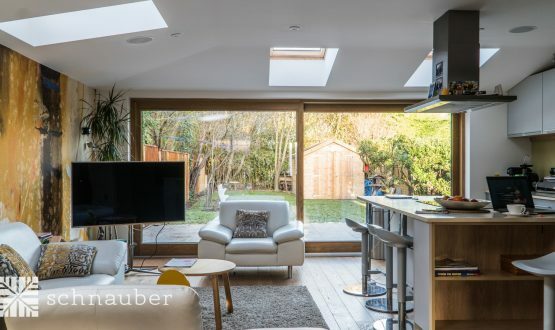 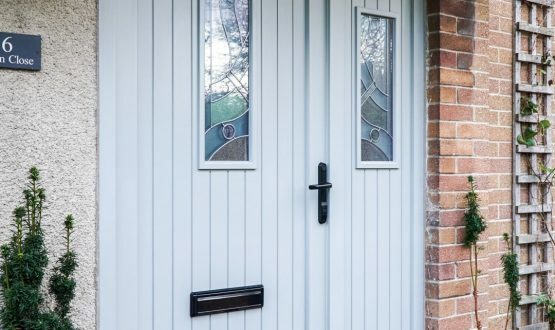 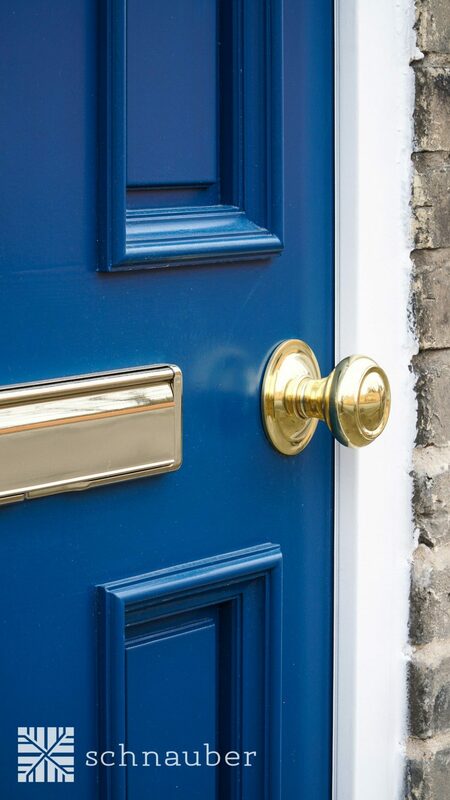 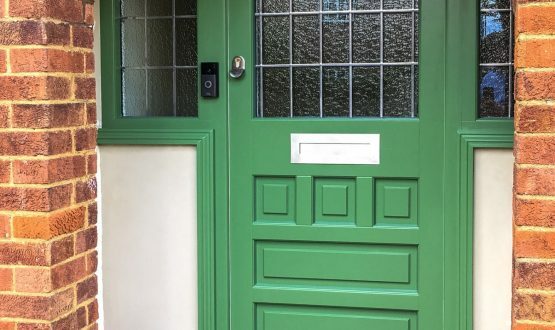 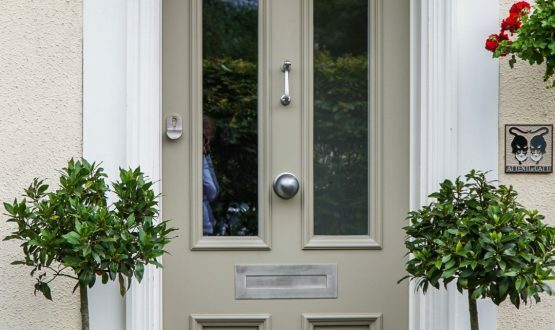 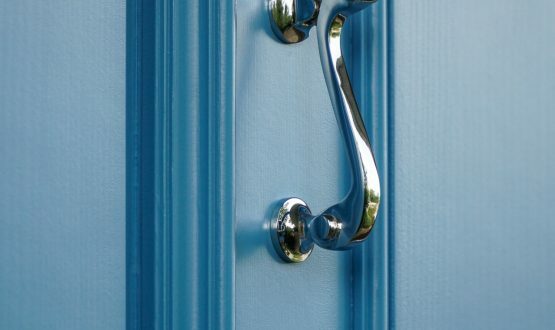 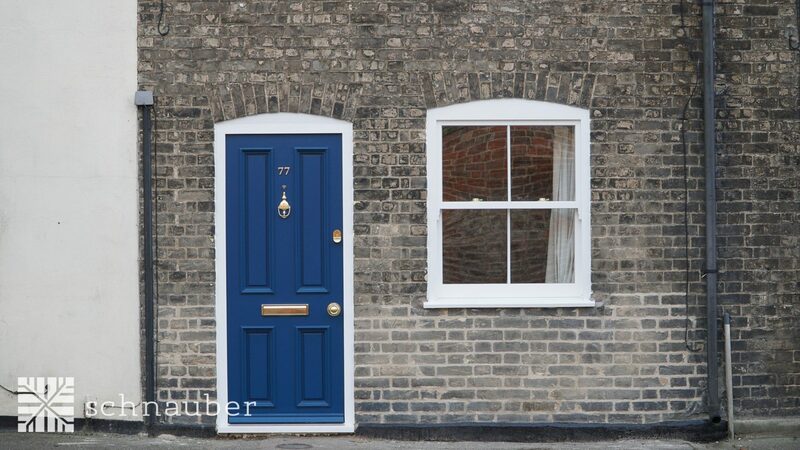 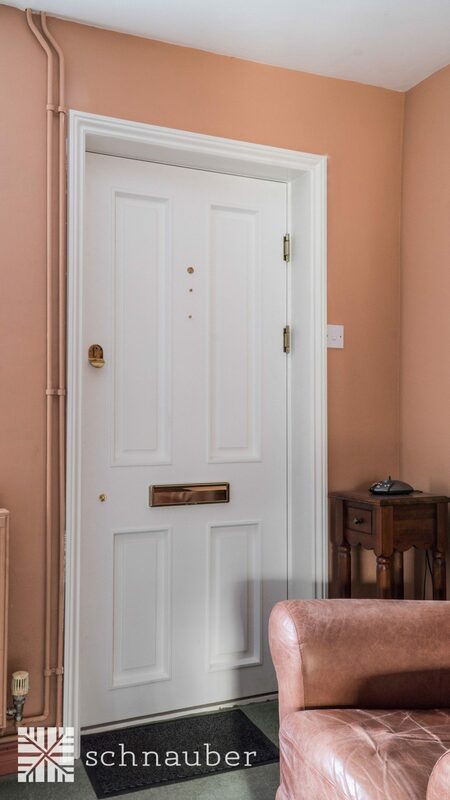 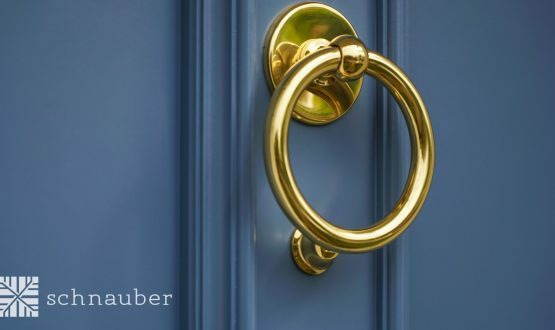 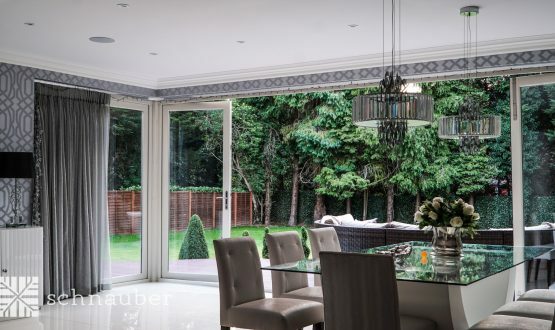 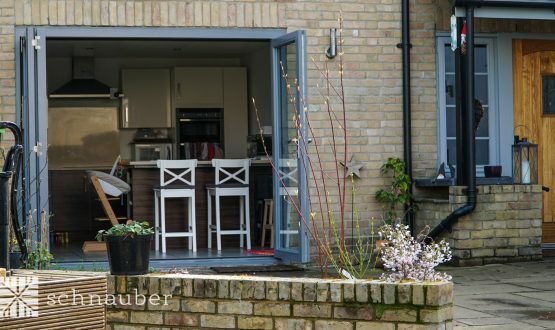 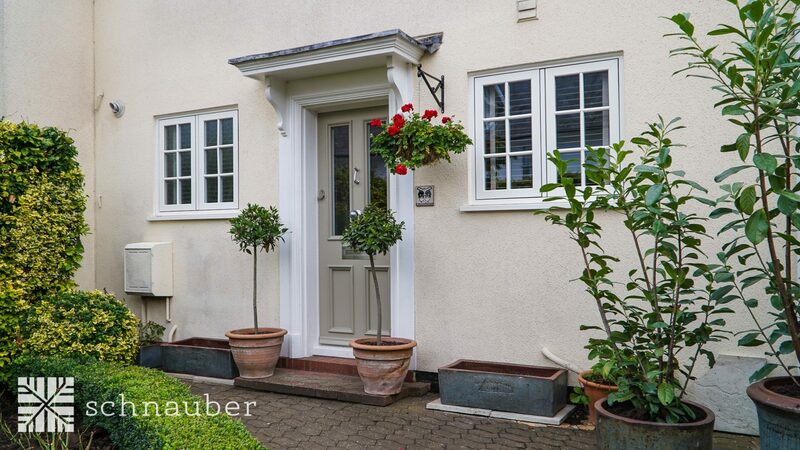 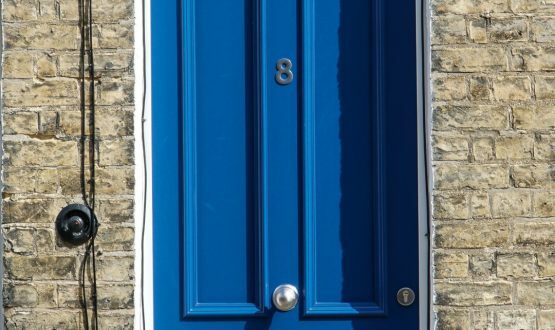 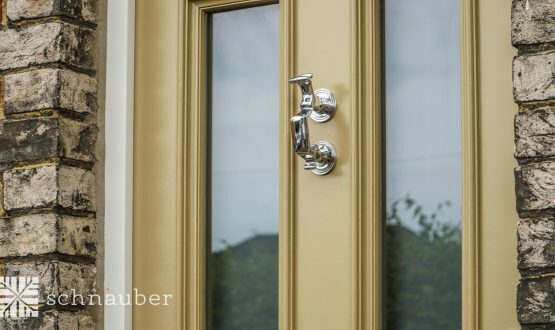 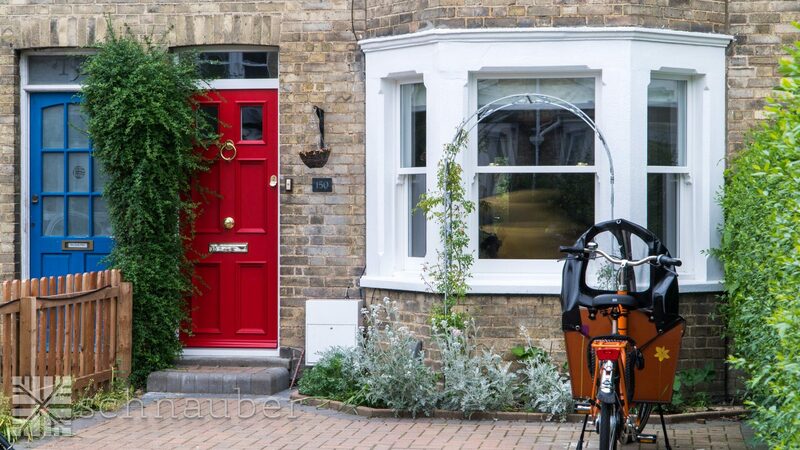 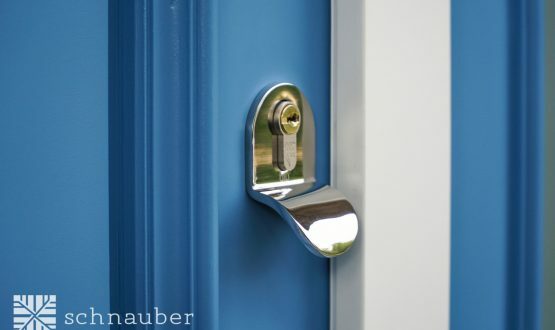 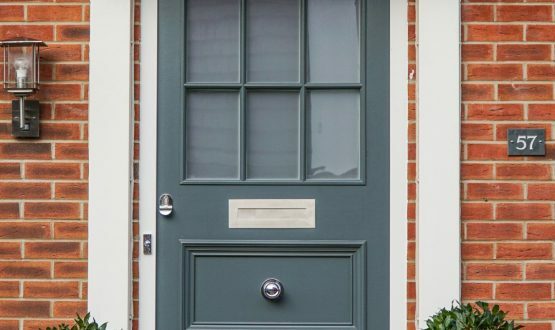 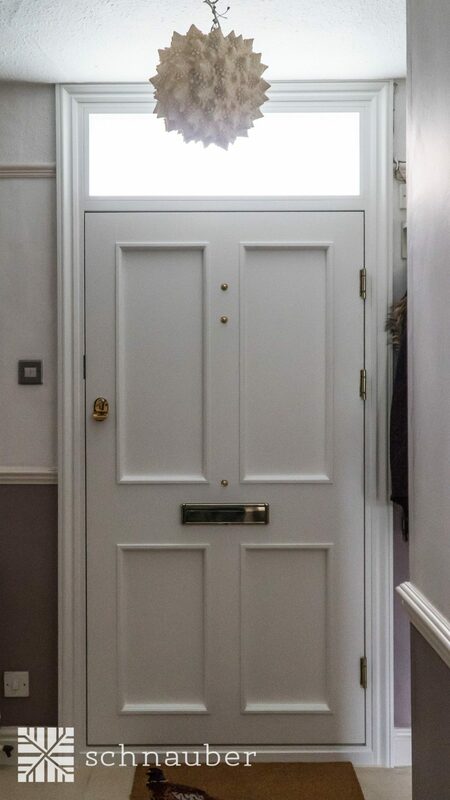 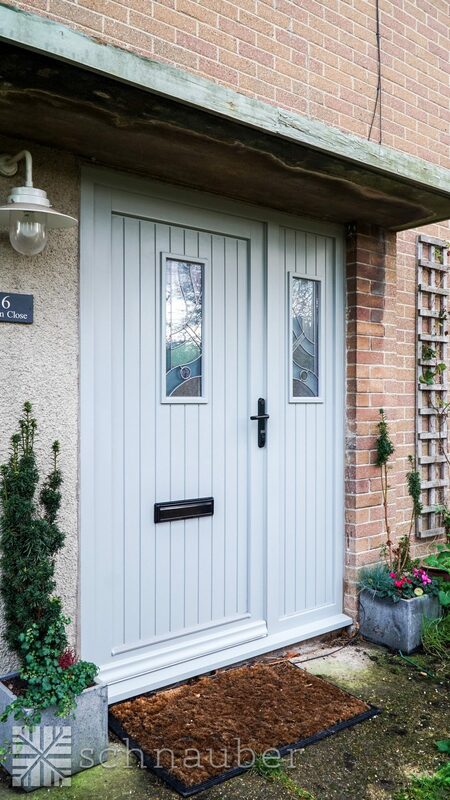 If you’re in need of affordable and timelessly stylish timber doors and timber windows in Bury St Edmunds and desire high quality products, Schnauber should be your first point of call. 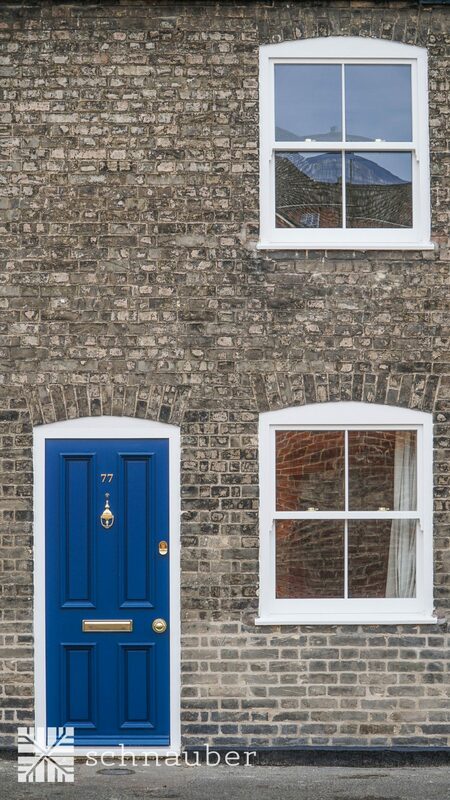 Want to contact us at our Bury St Edmunds office?